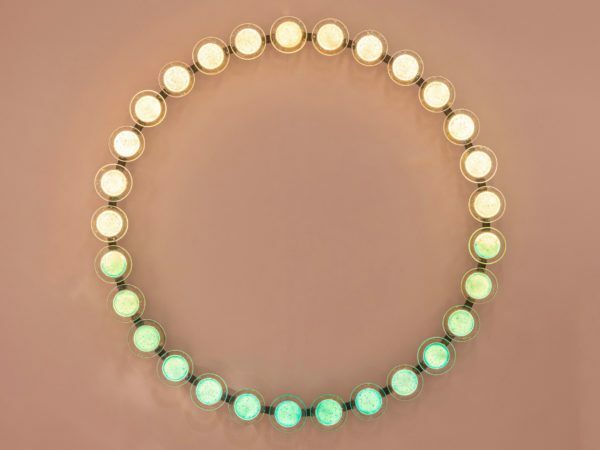 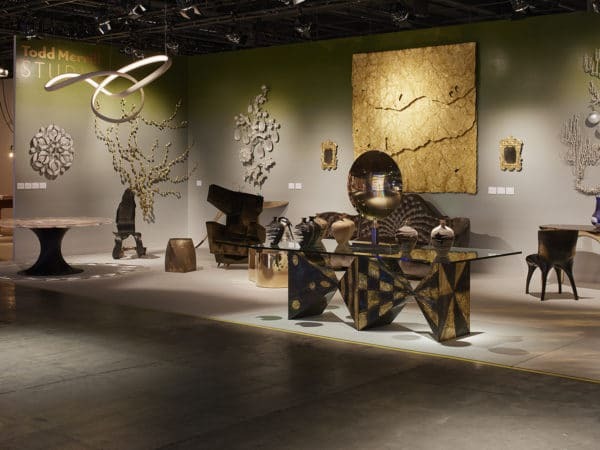 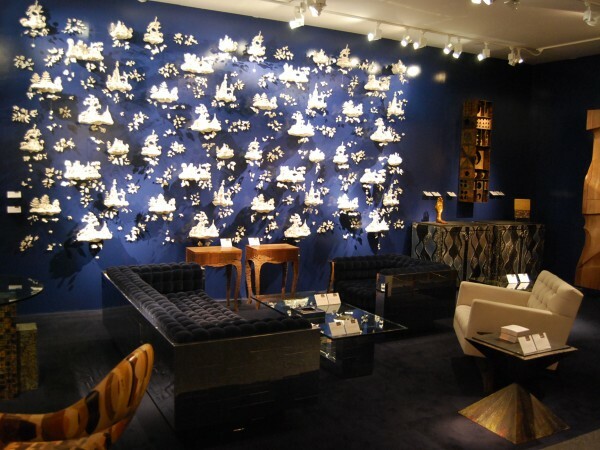 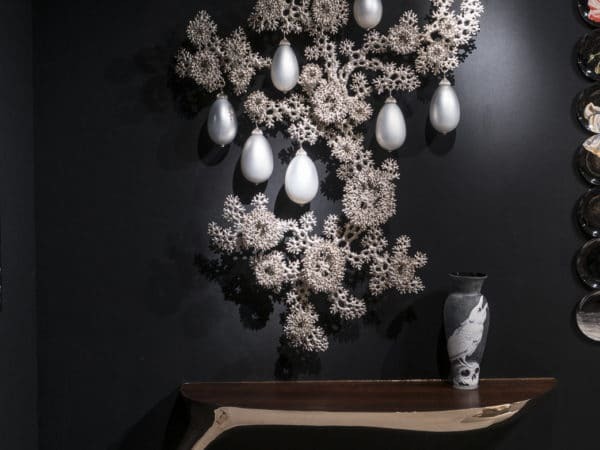 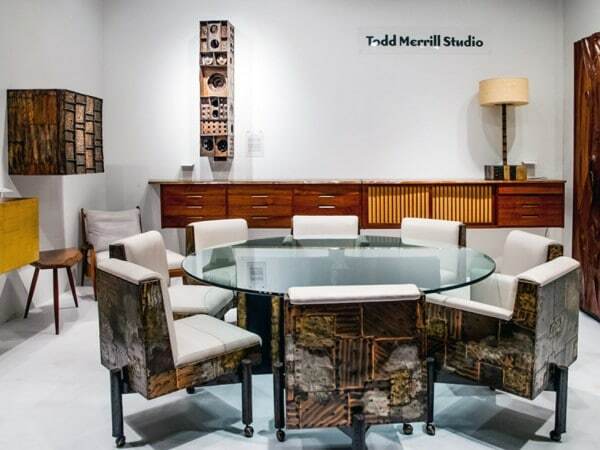 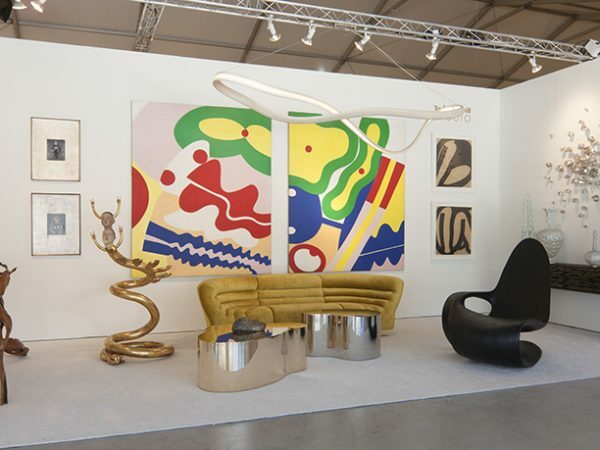 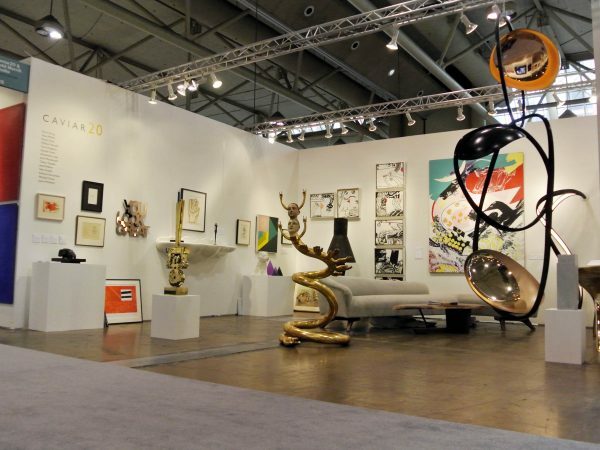 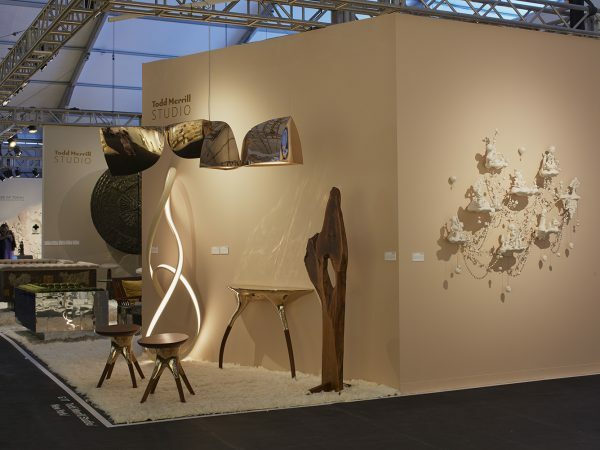 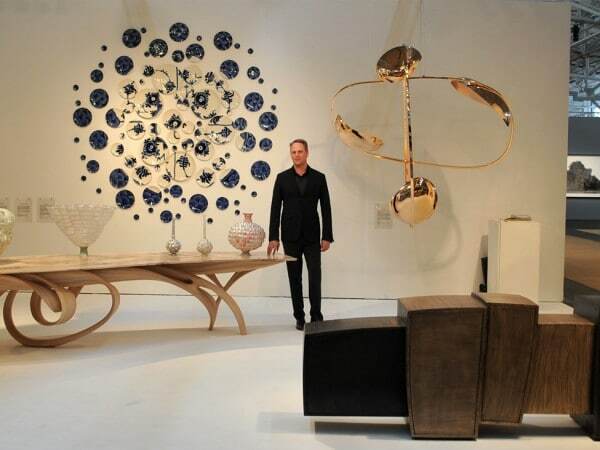 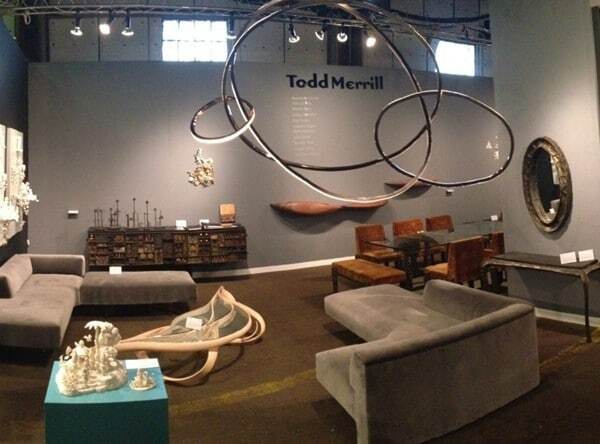 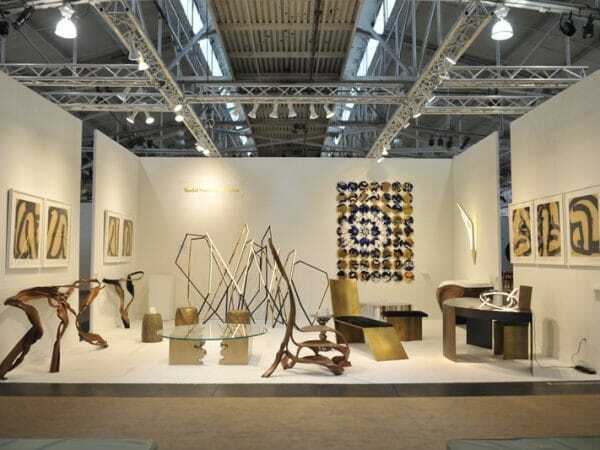 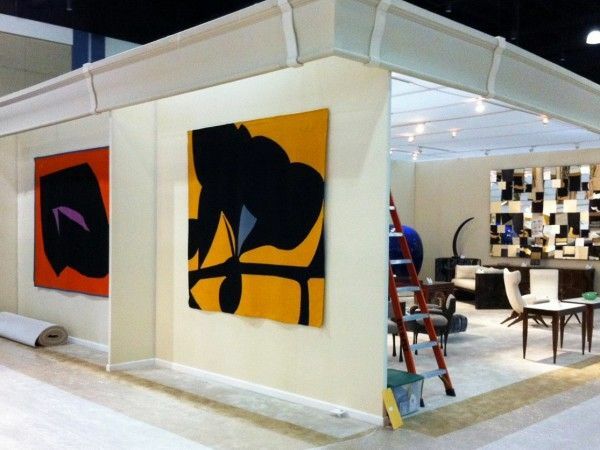 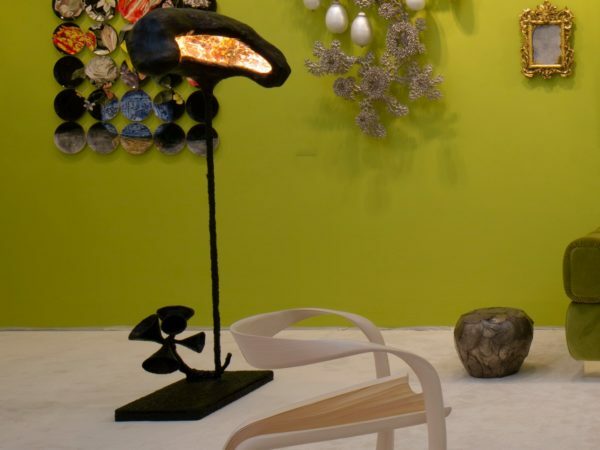 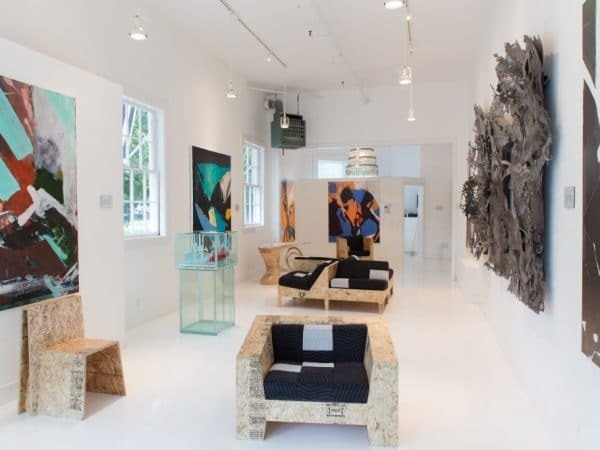 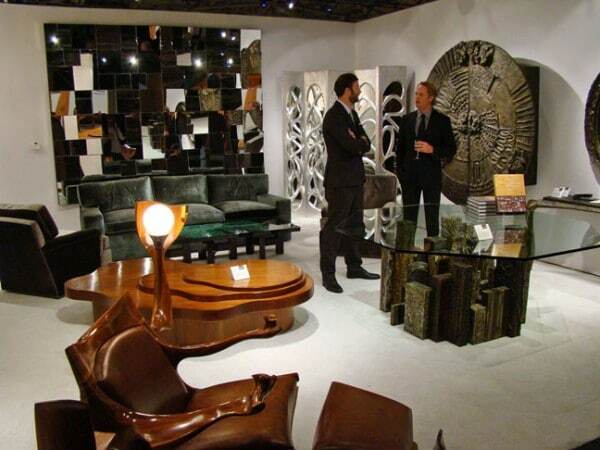 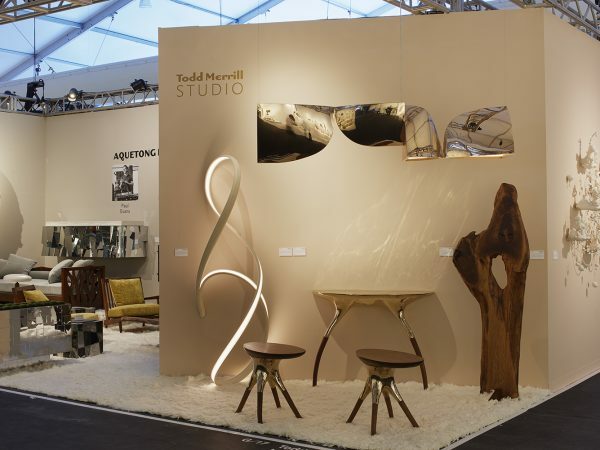 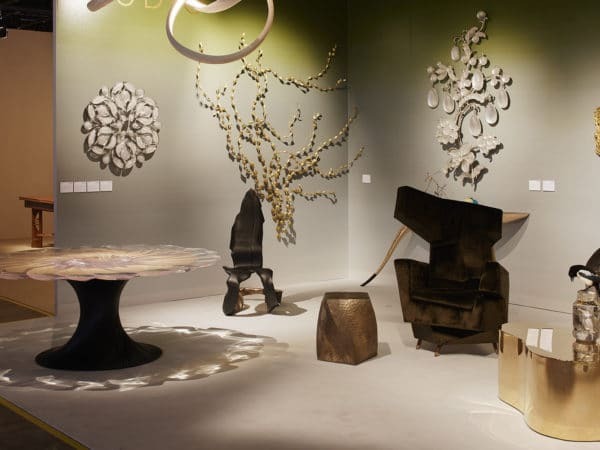 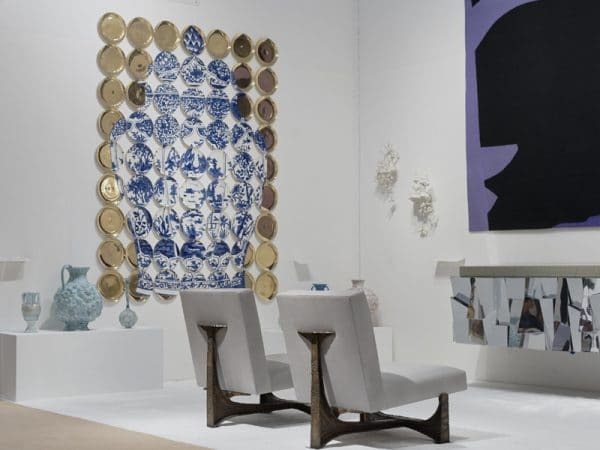 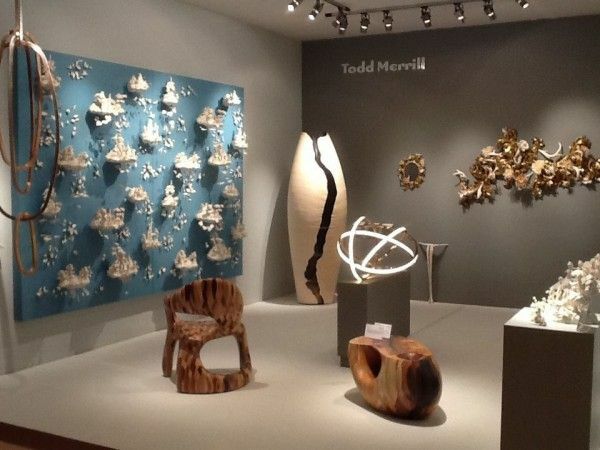 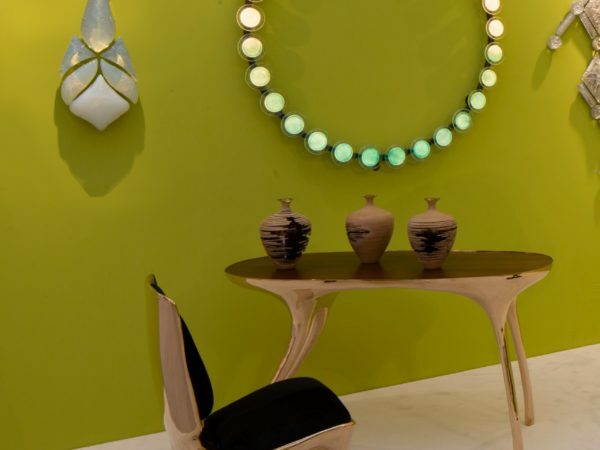 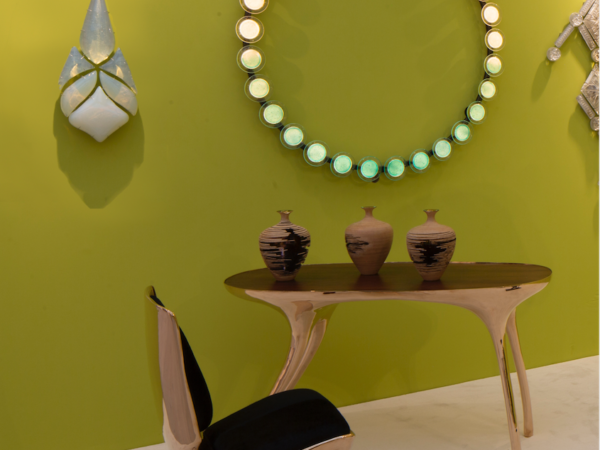 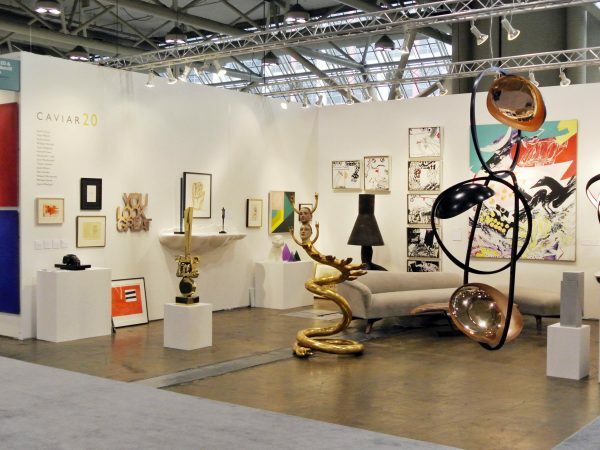 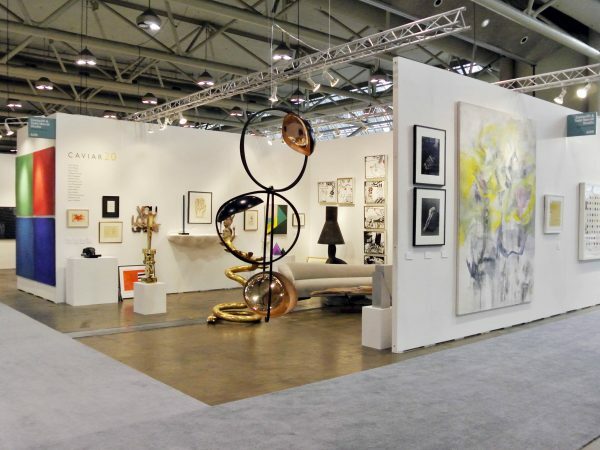 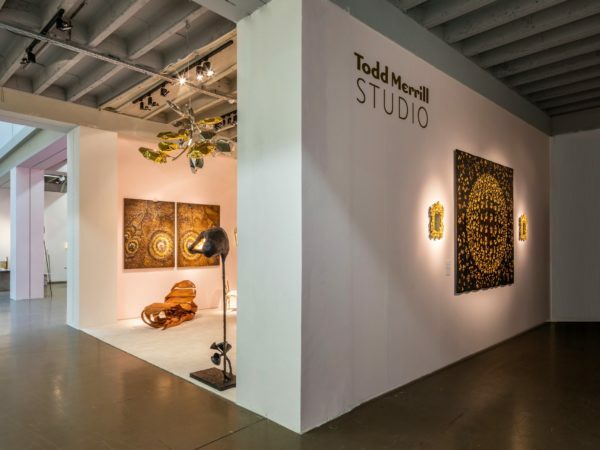 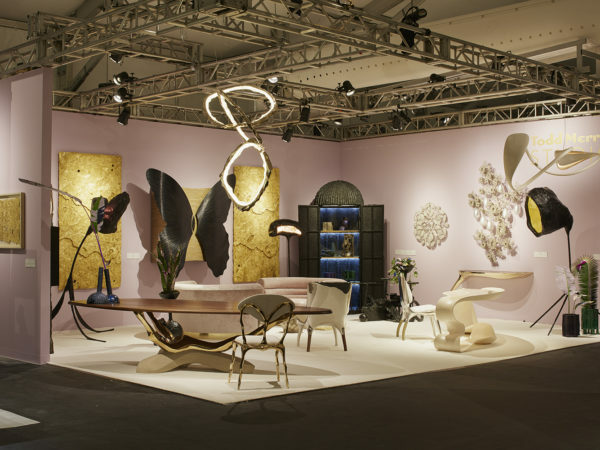 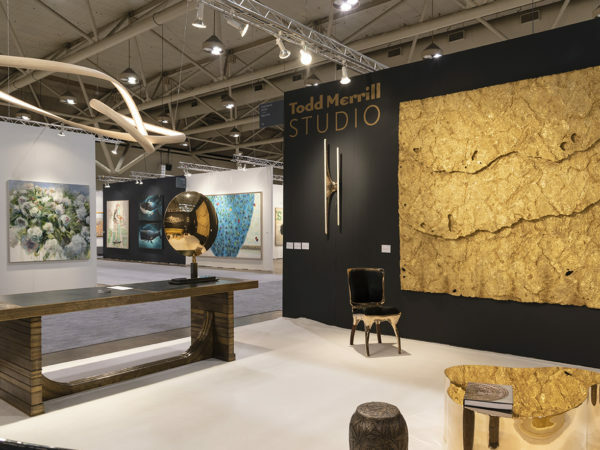 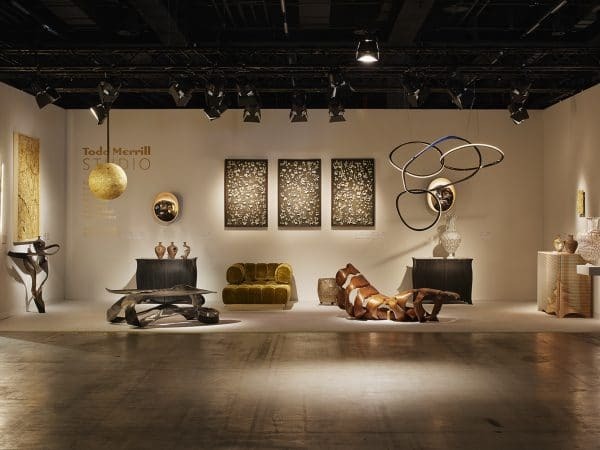 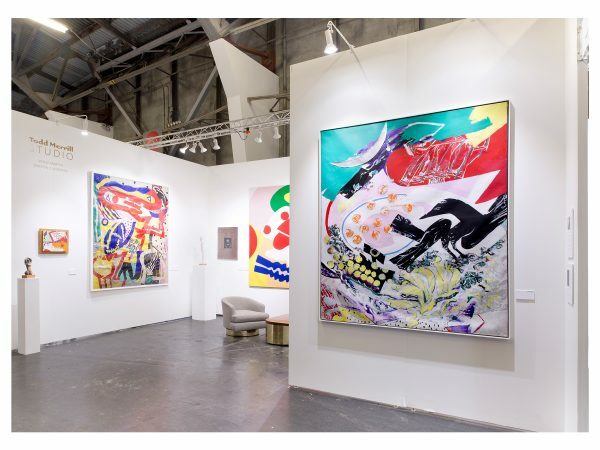 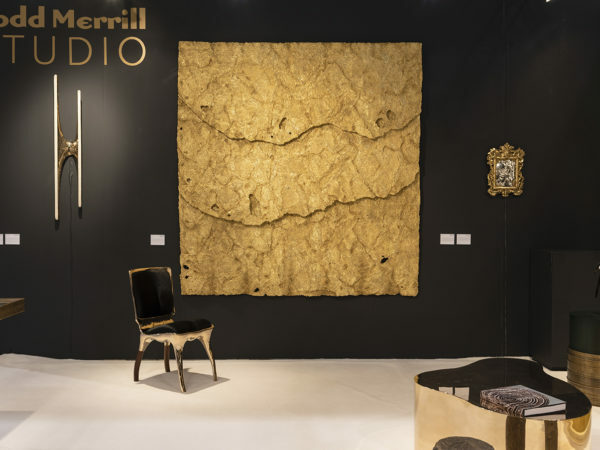 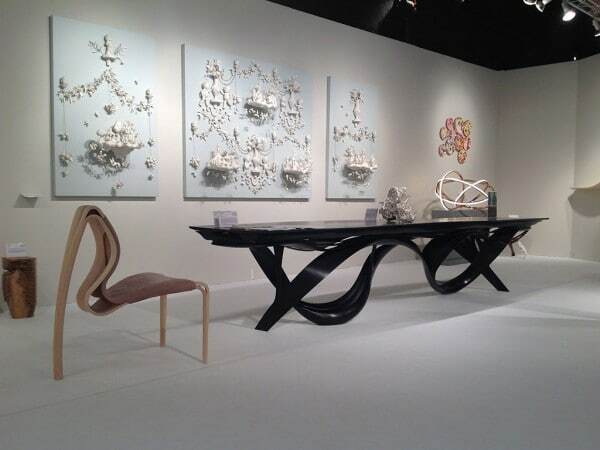 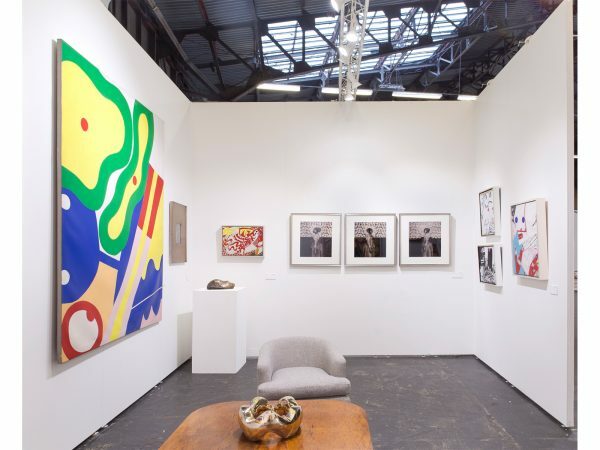 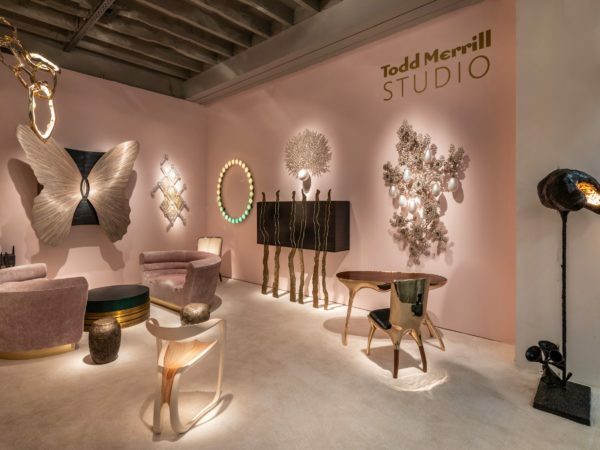 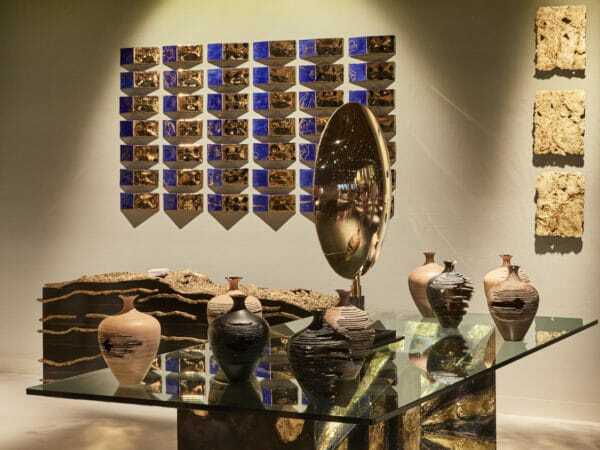 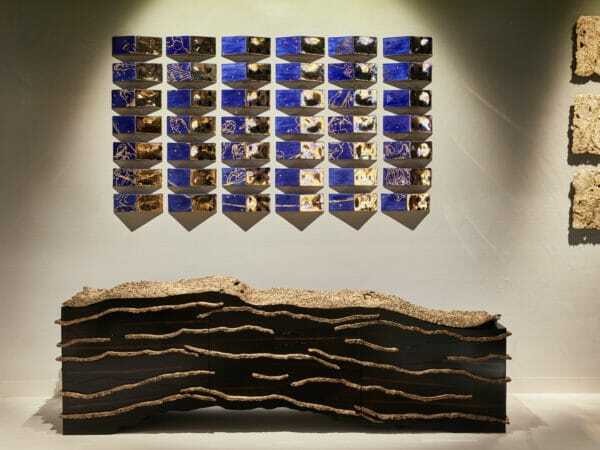 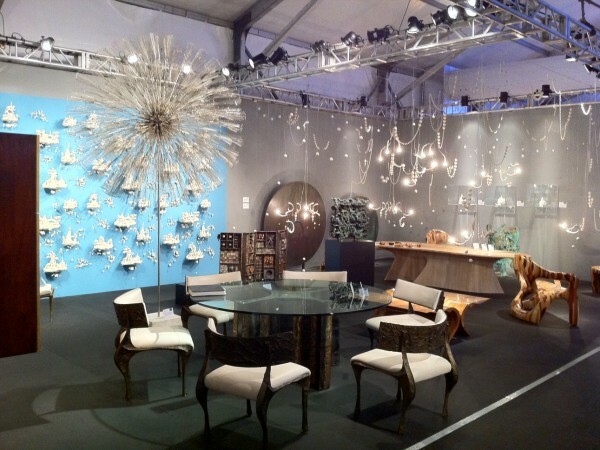 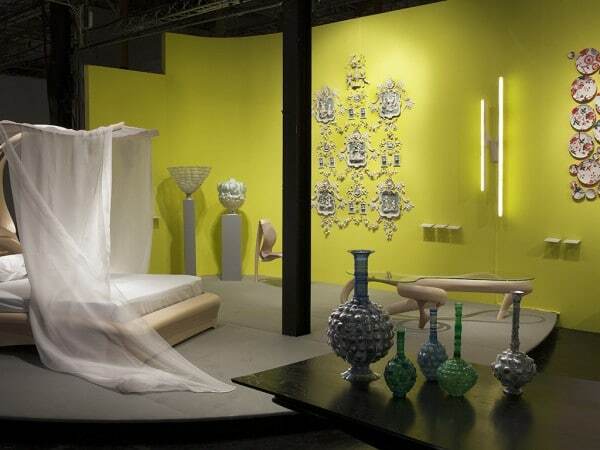 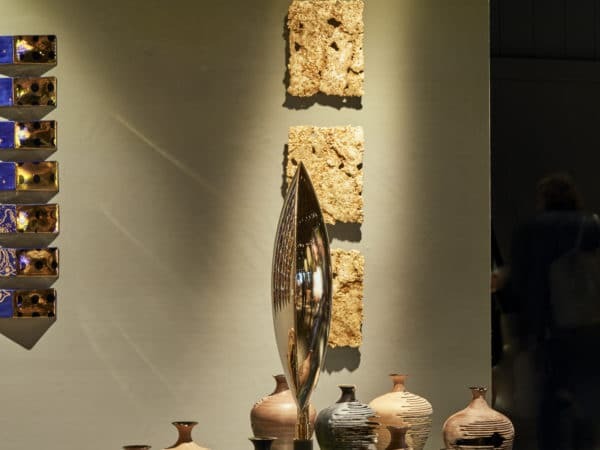 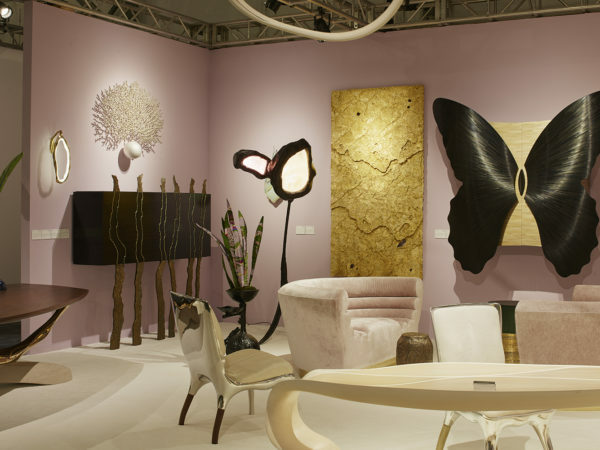 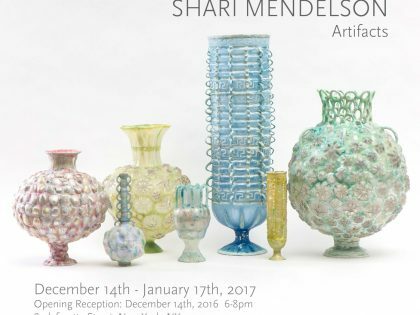 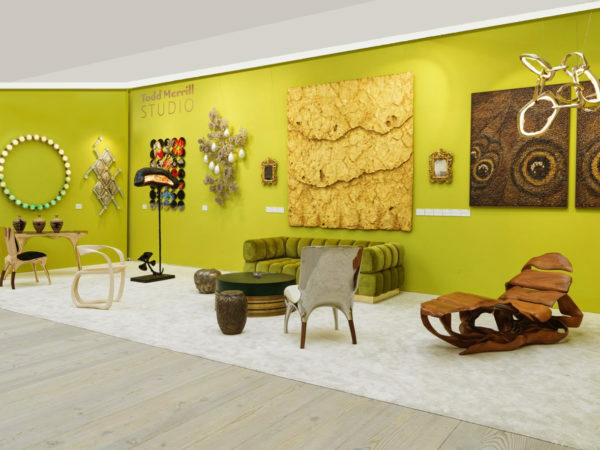 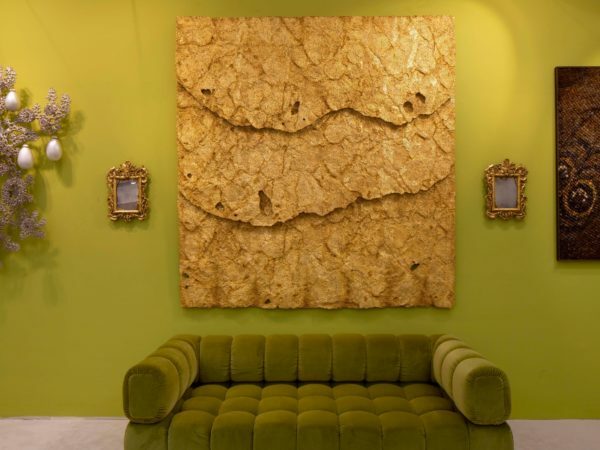 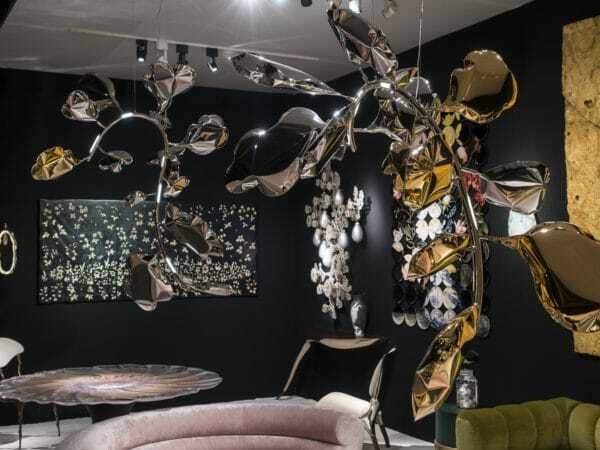 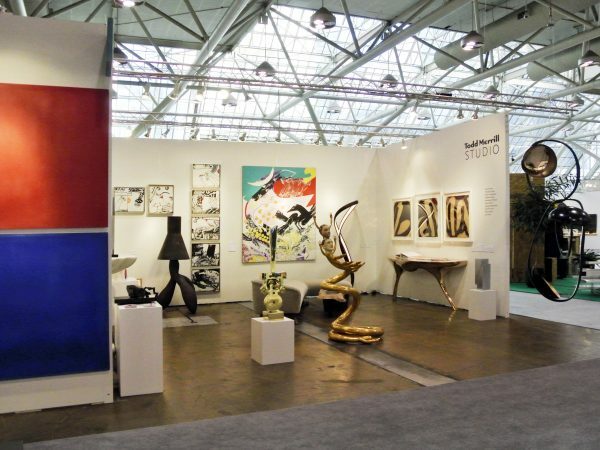 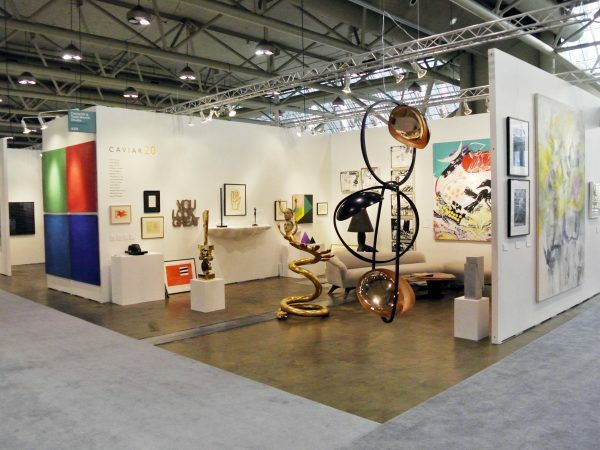 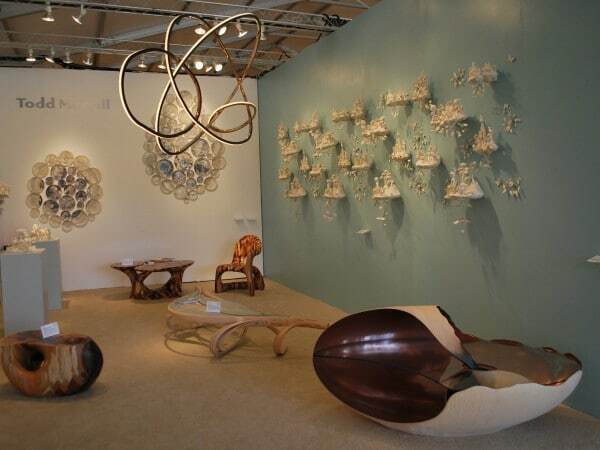 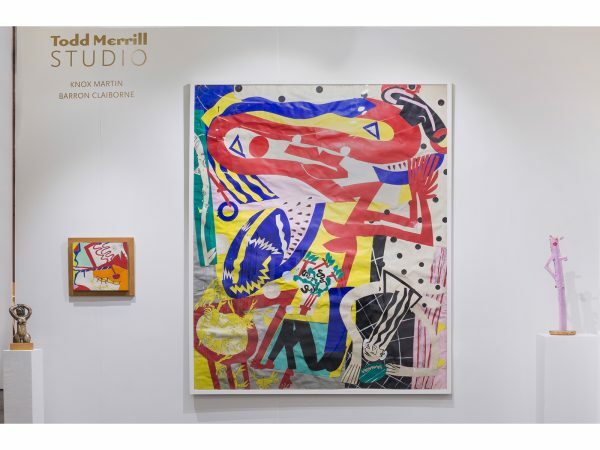 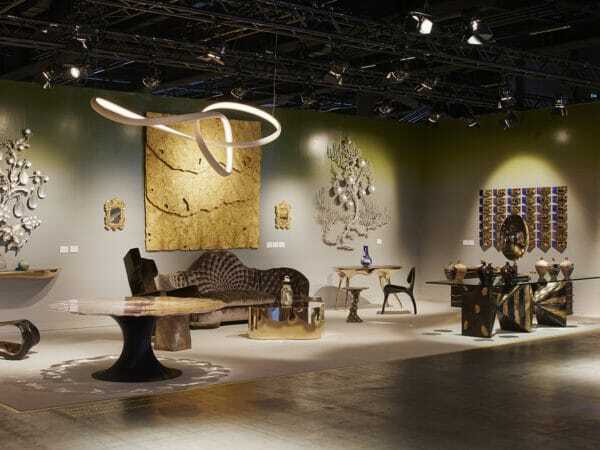 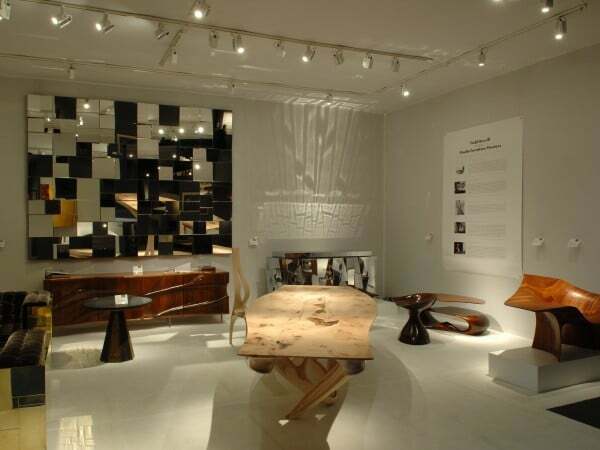 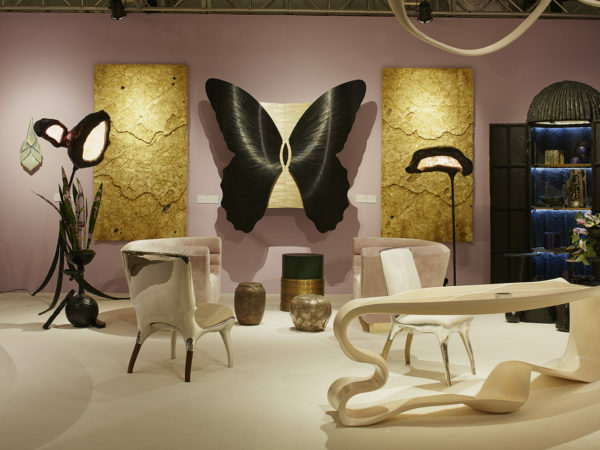 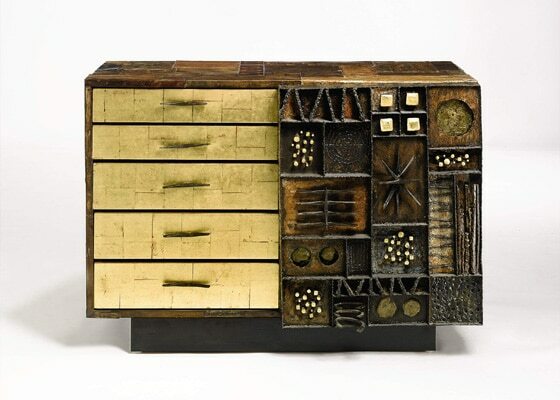 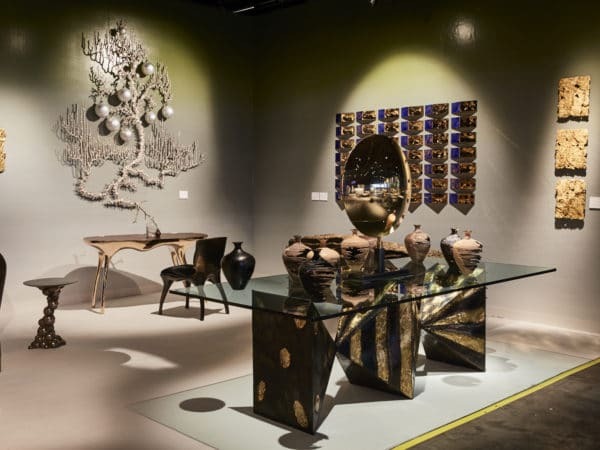 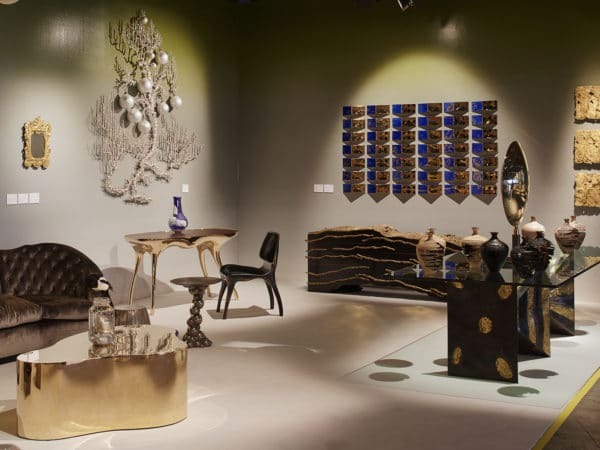 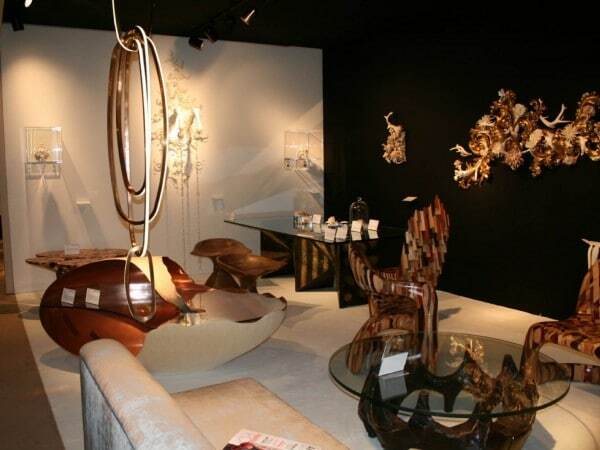 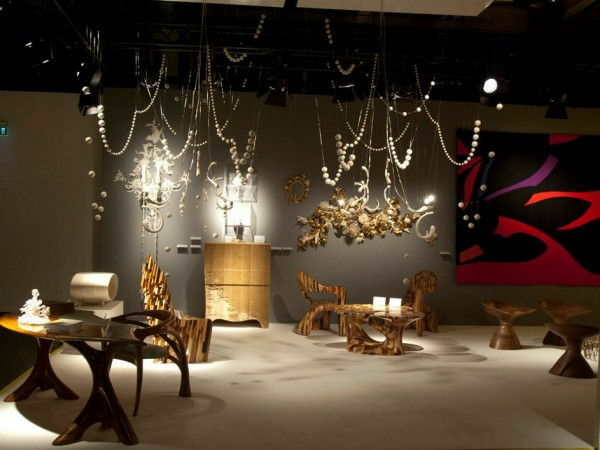 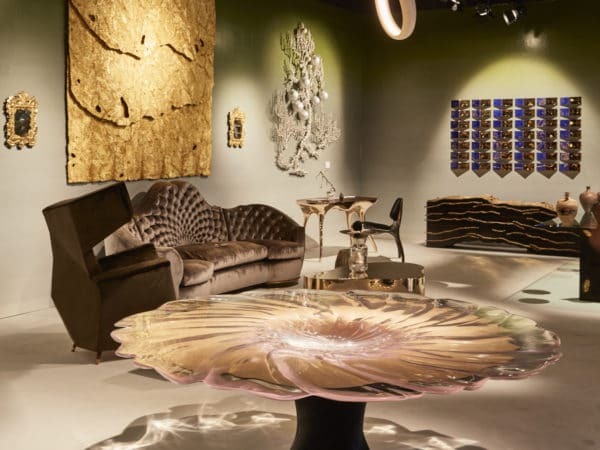 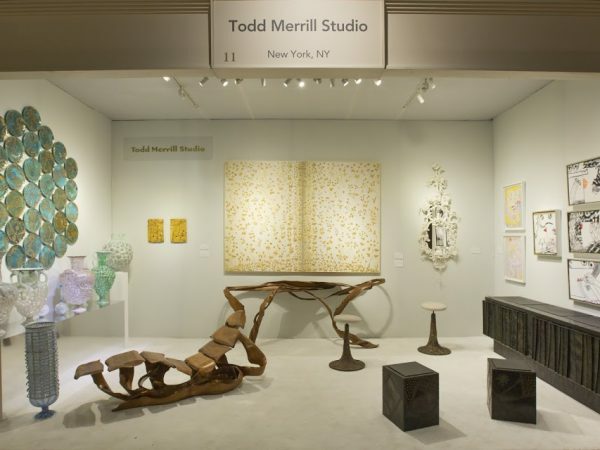 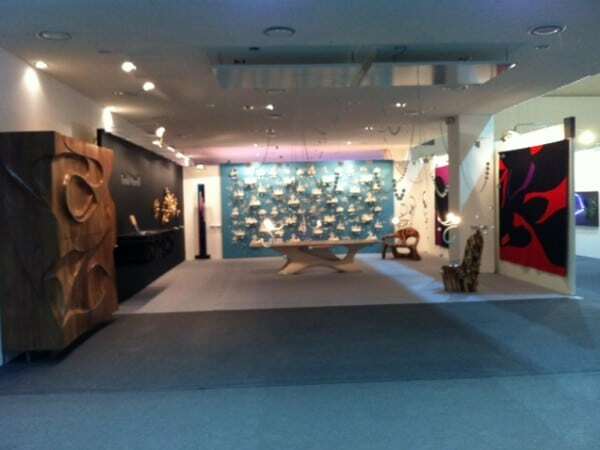 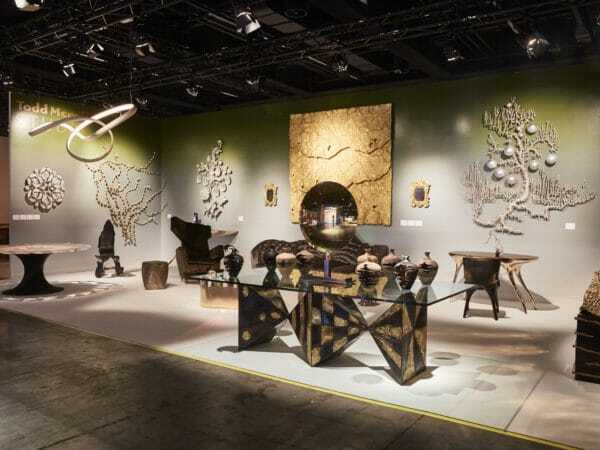 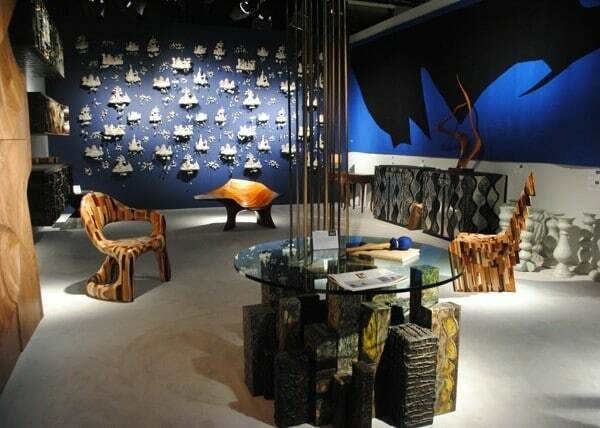 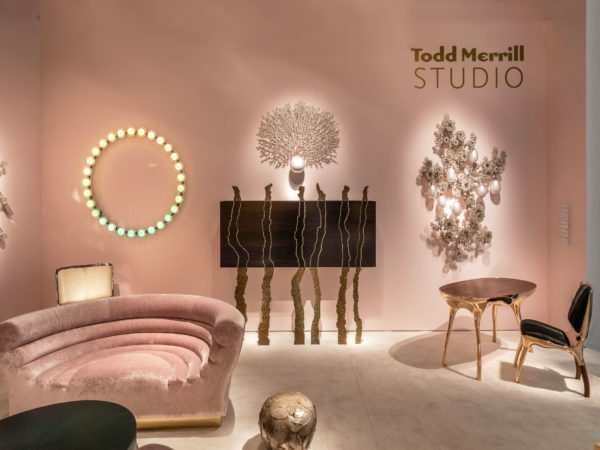 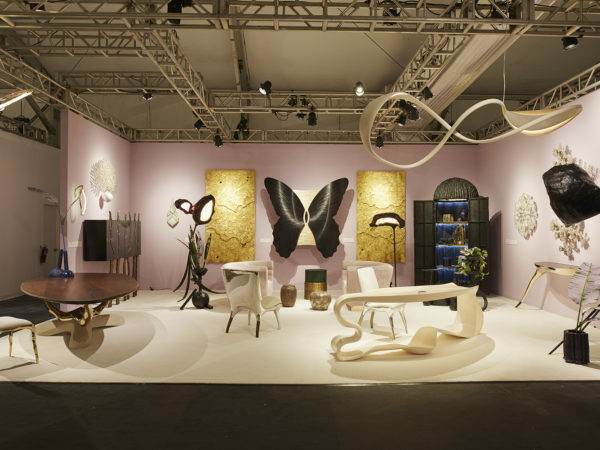 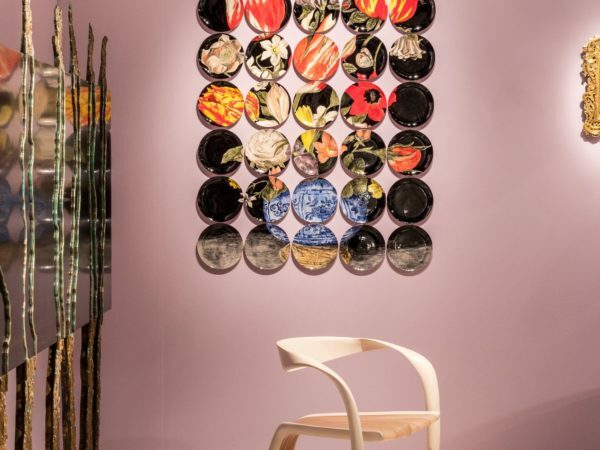 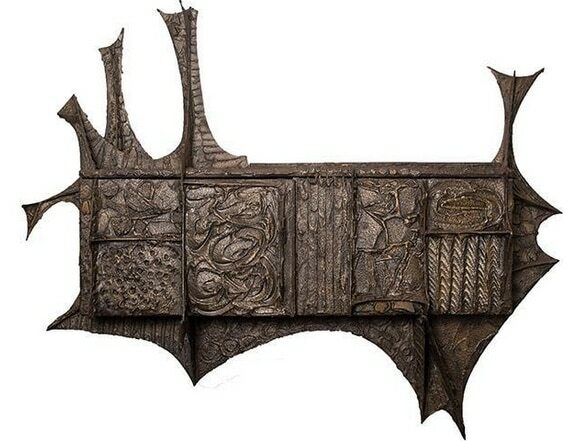 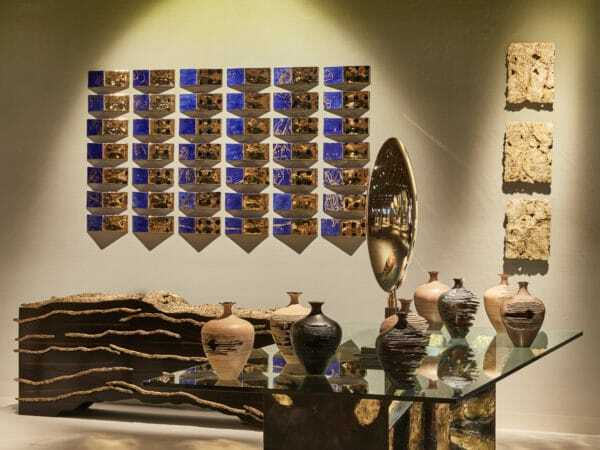 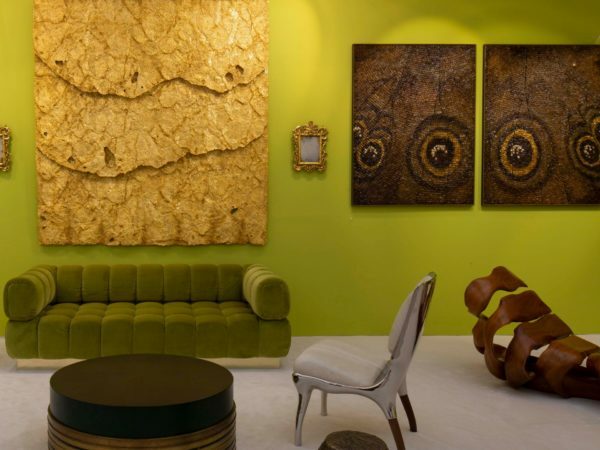 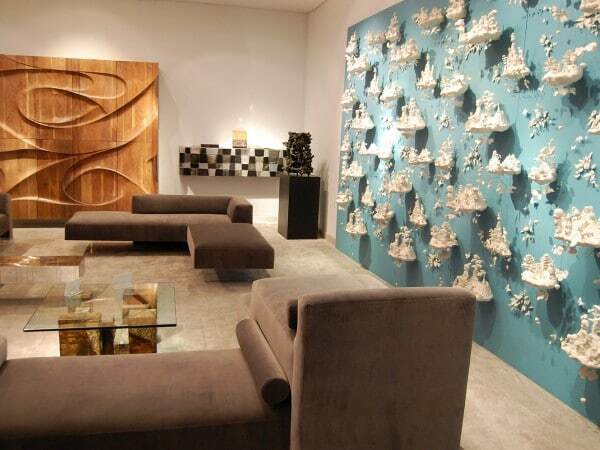 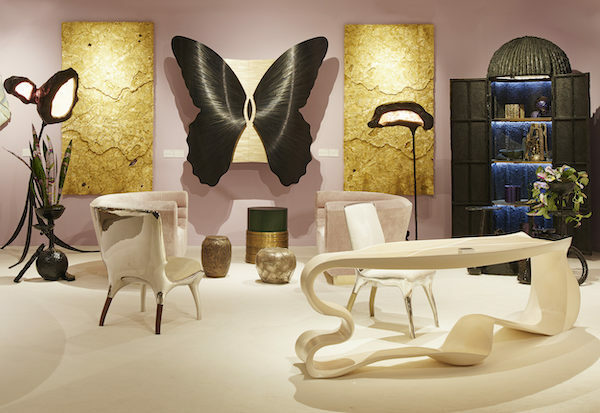 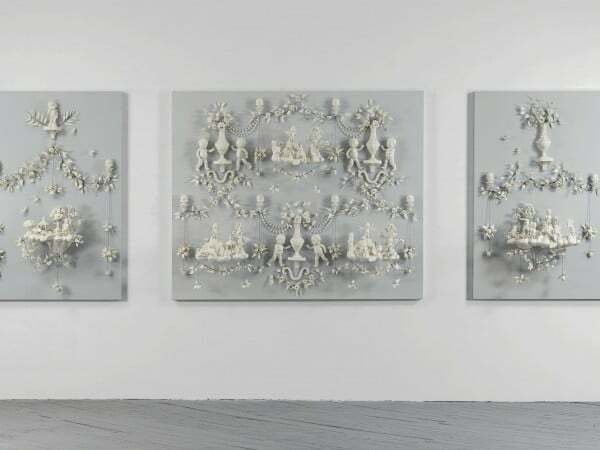 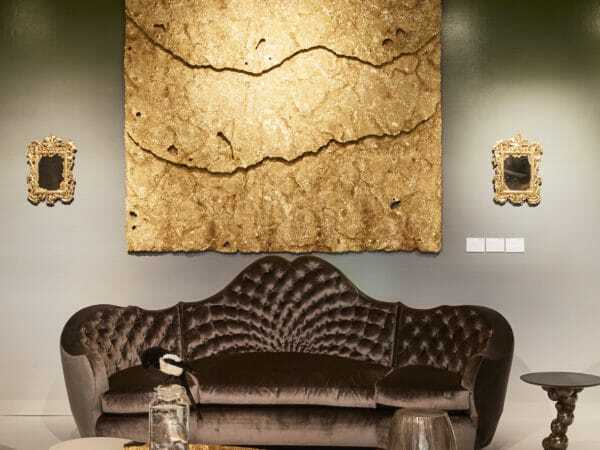 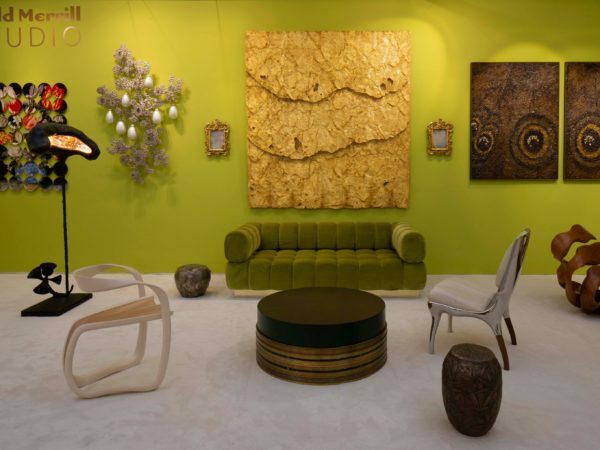 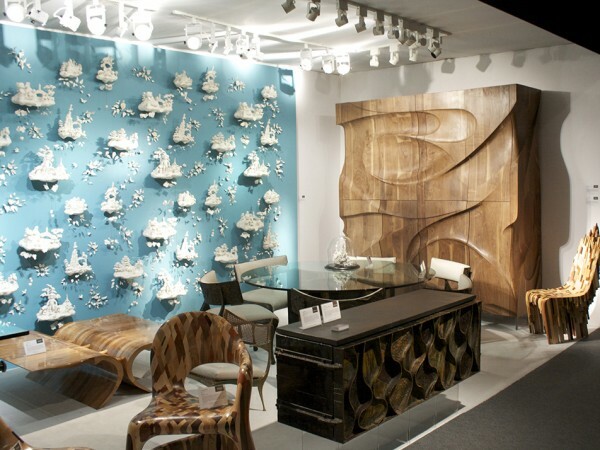 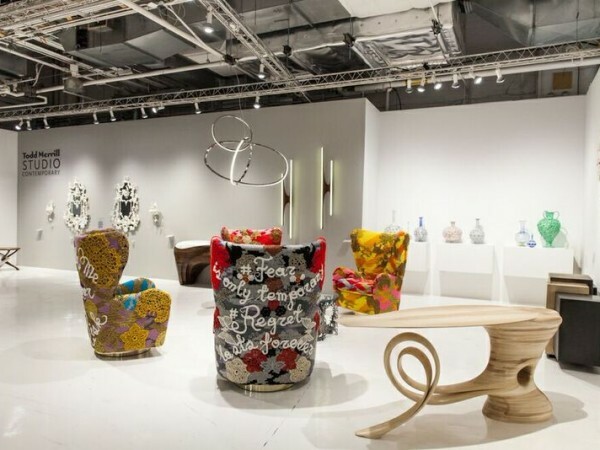 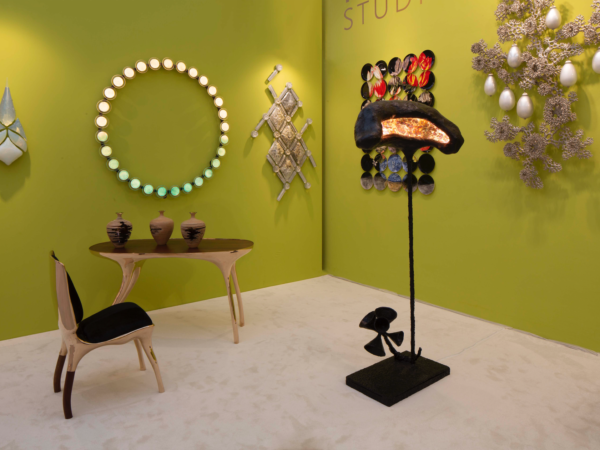 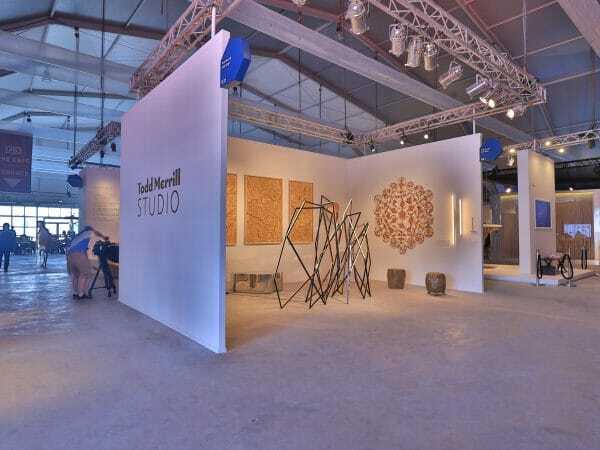 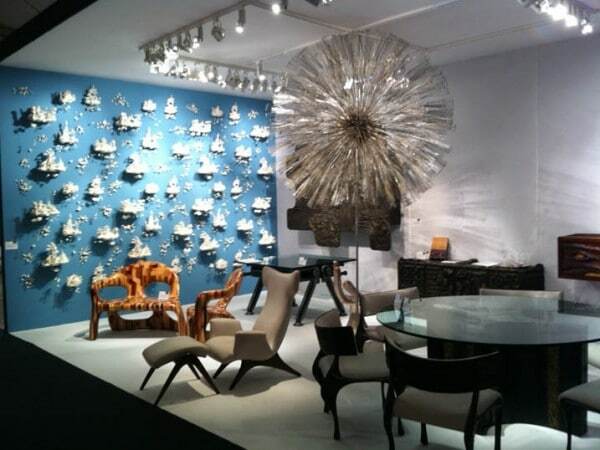 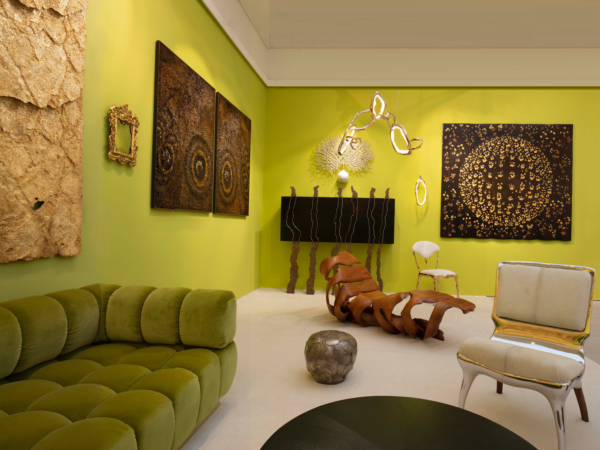 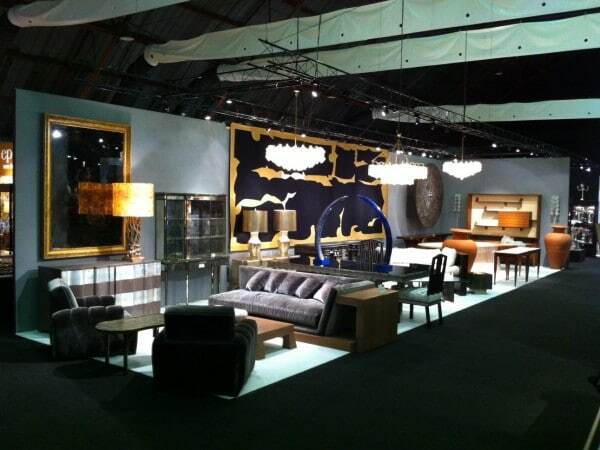 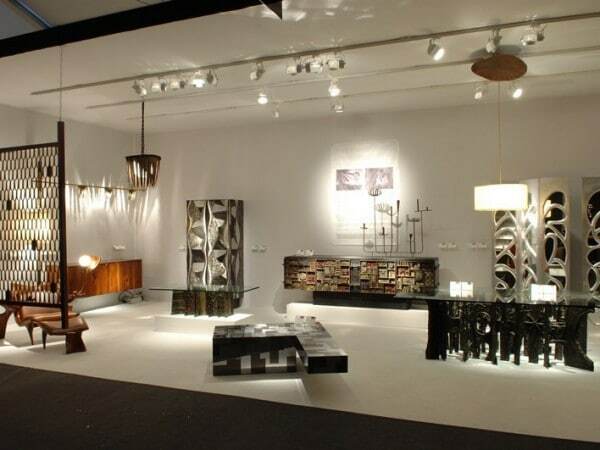 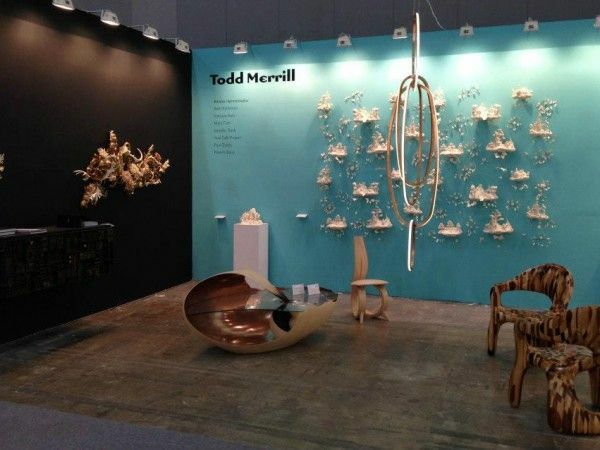 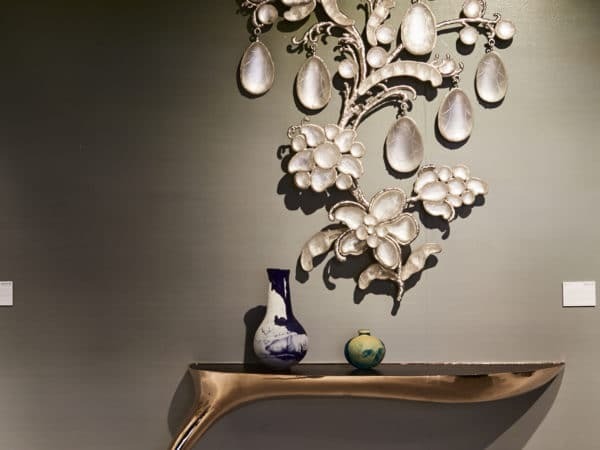 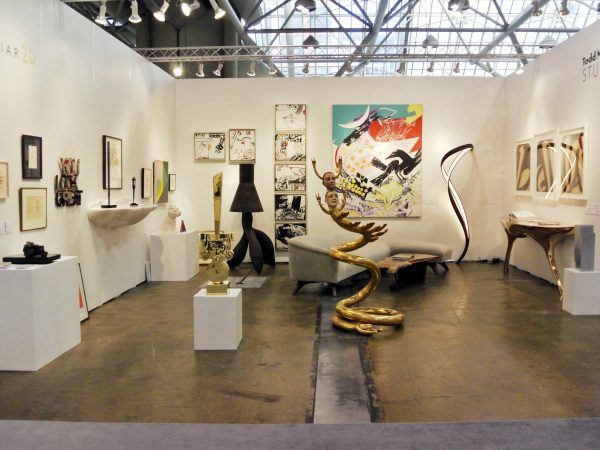 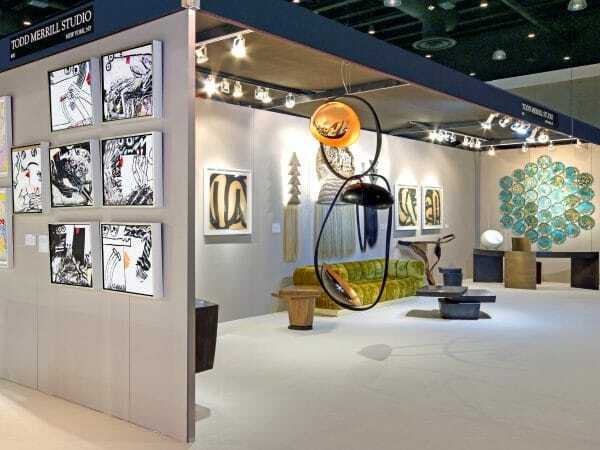 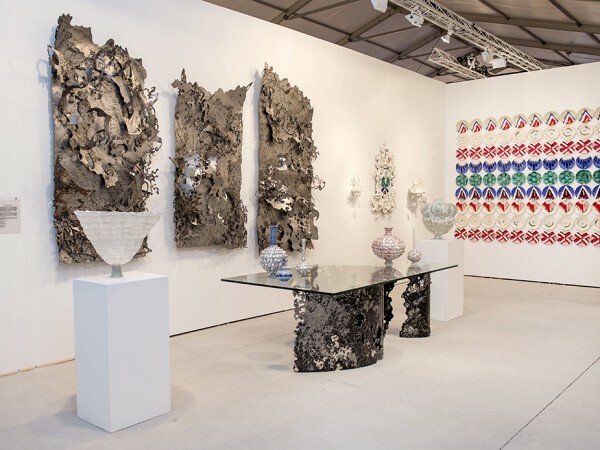 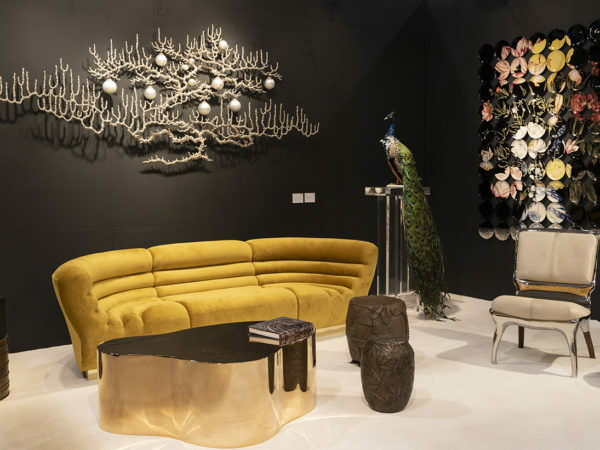 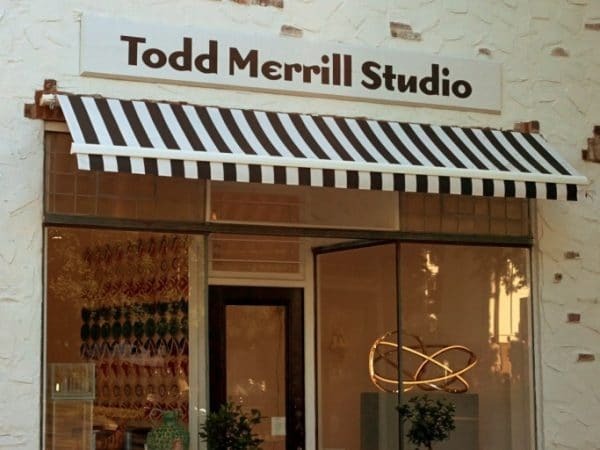 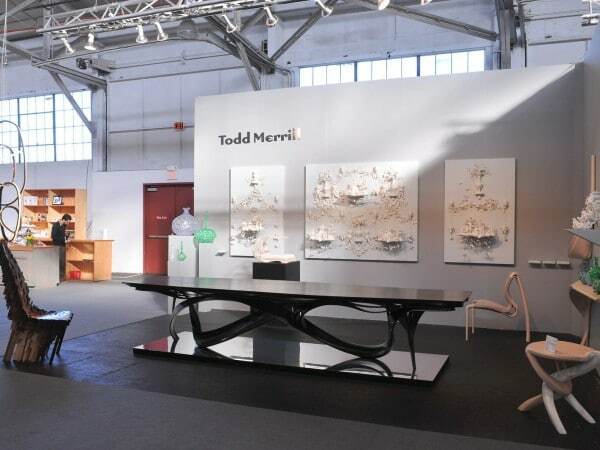 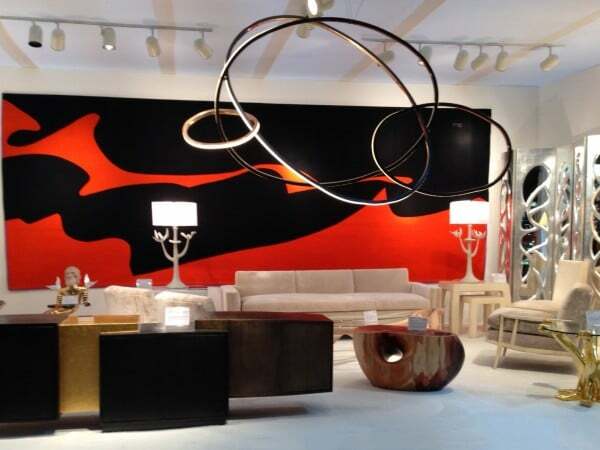 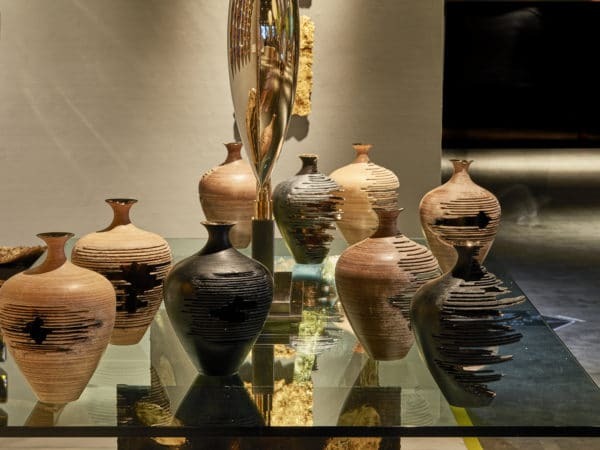 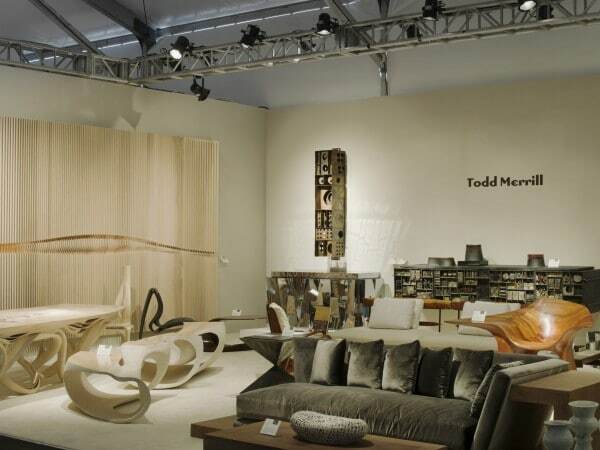 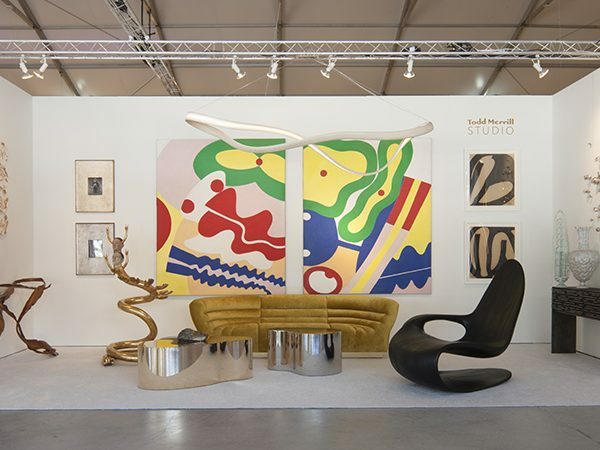 Todd Merrill Studio has participated in the best art and design fairs in the world throughout. 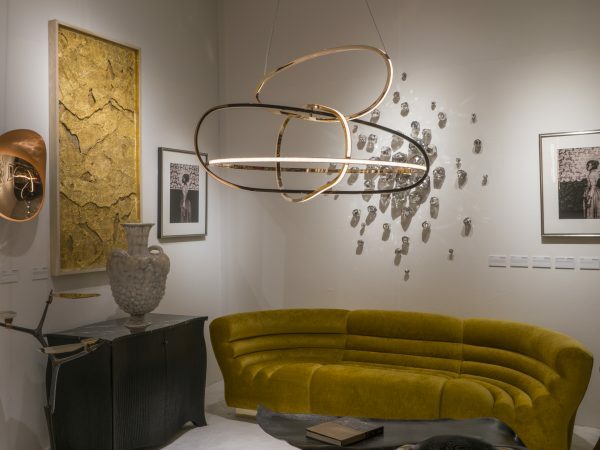 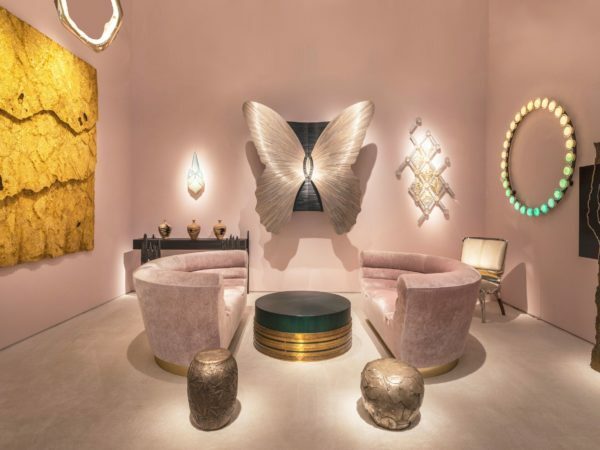 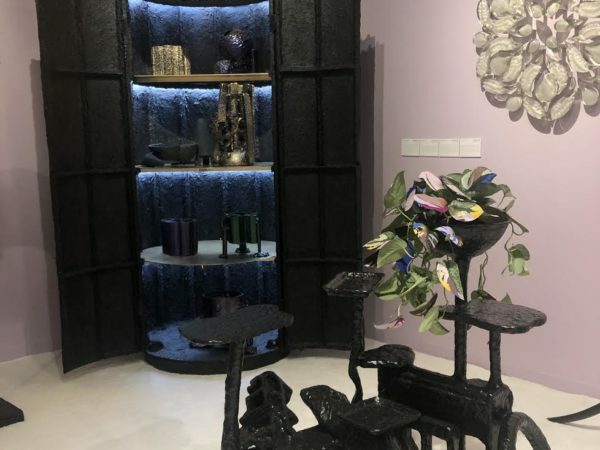 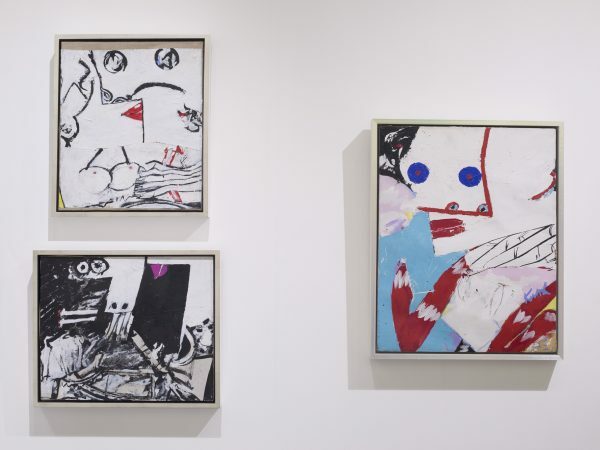 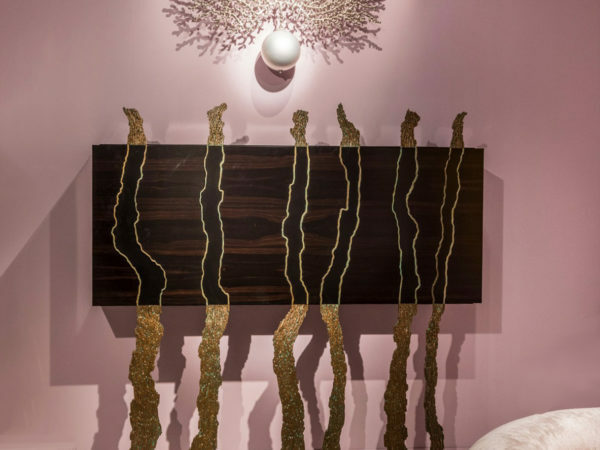 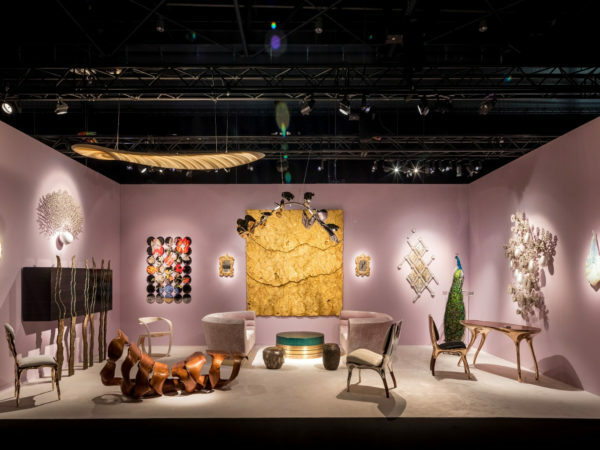 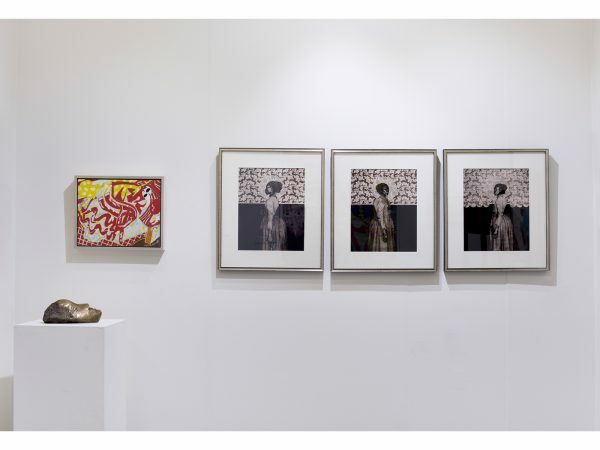 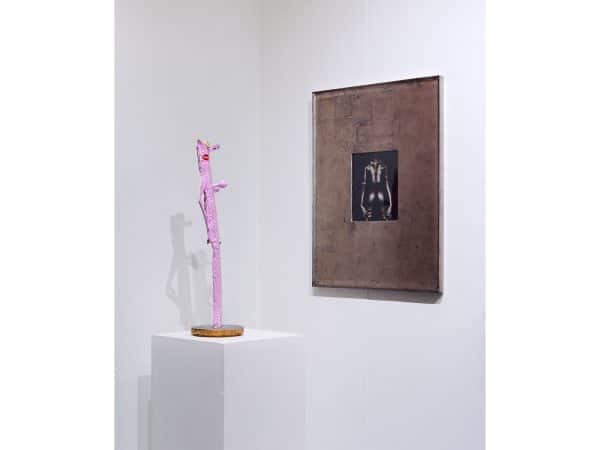 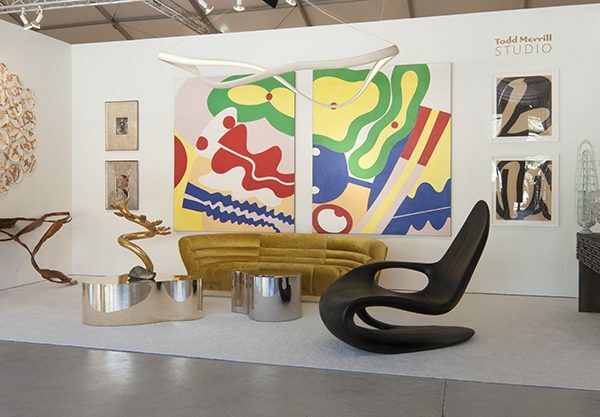 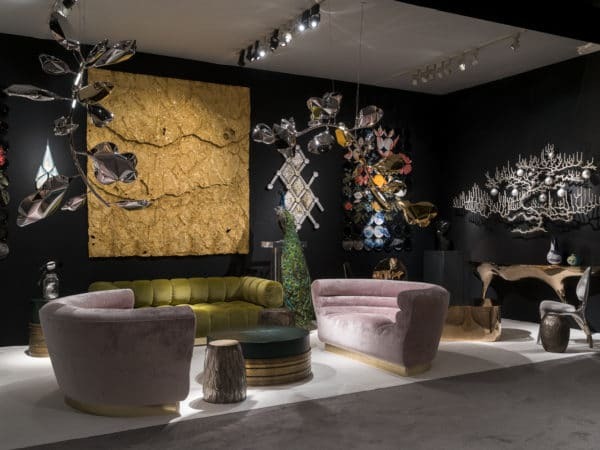 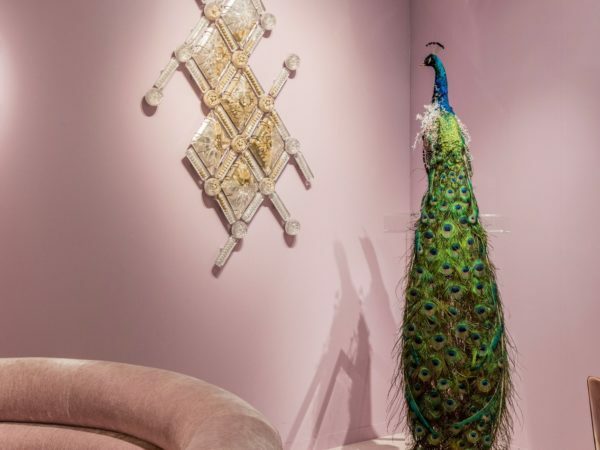 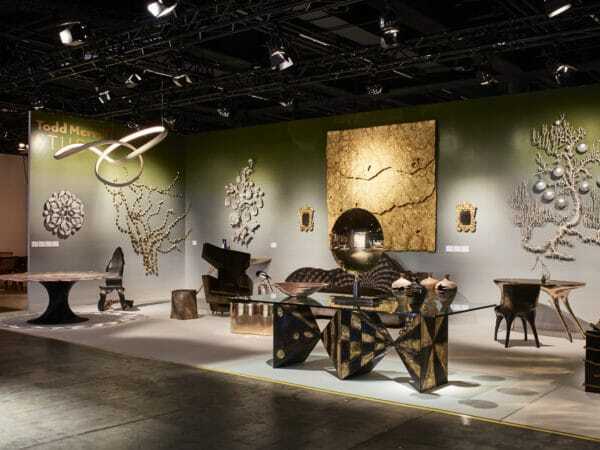 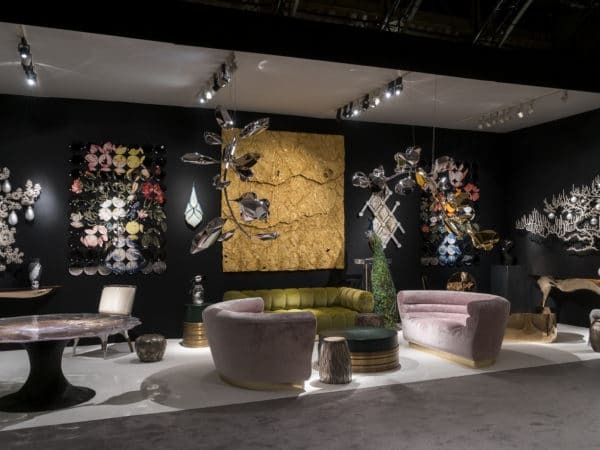 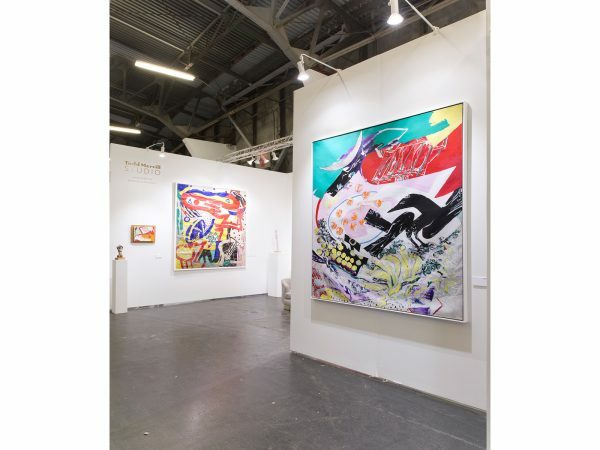 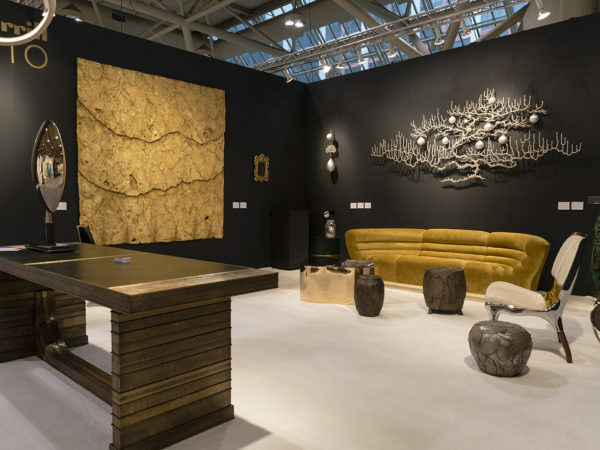 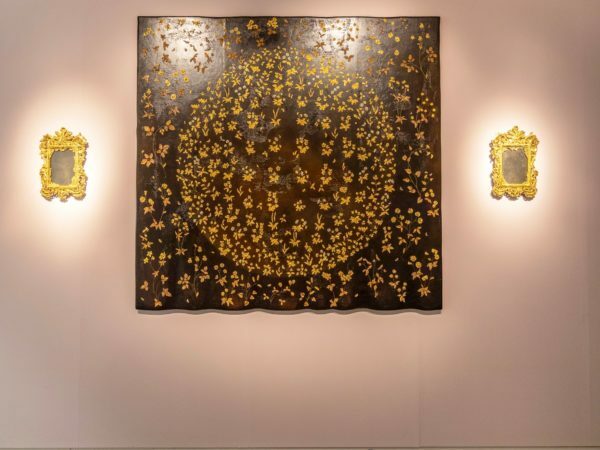 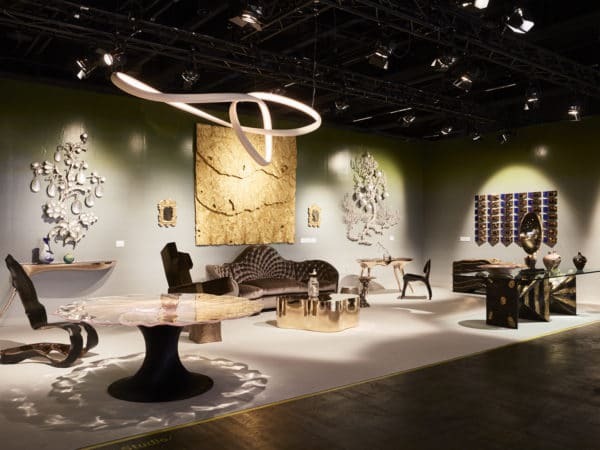 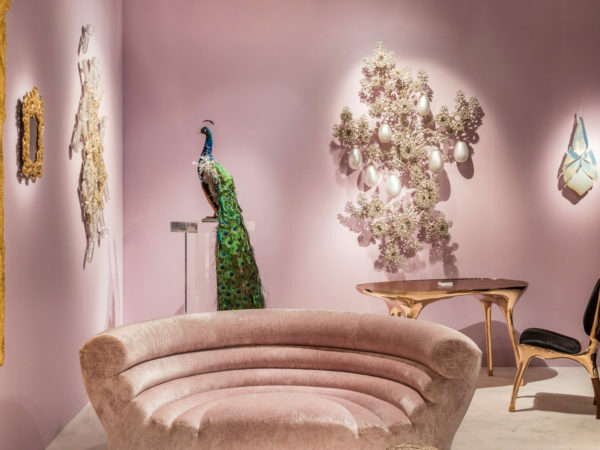 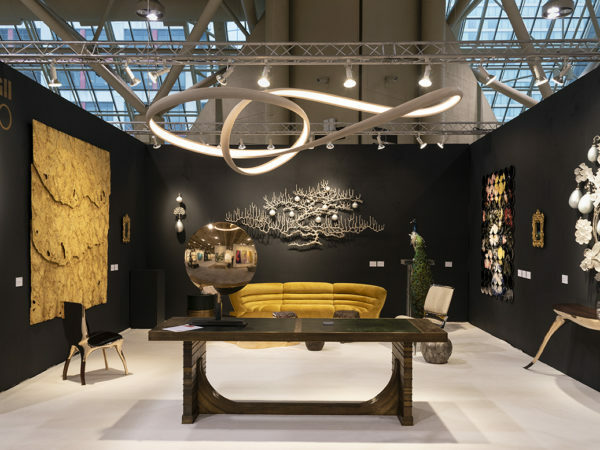 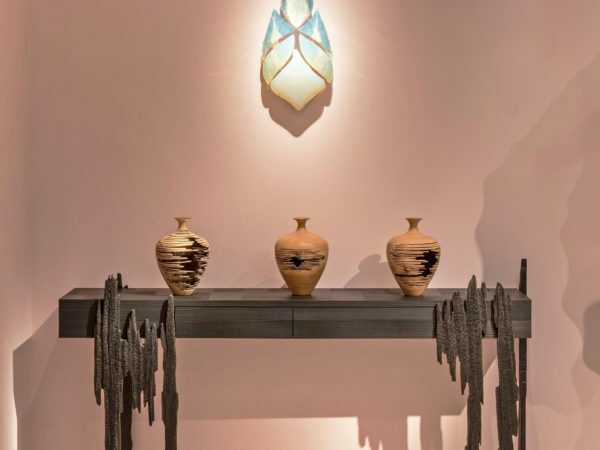 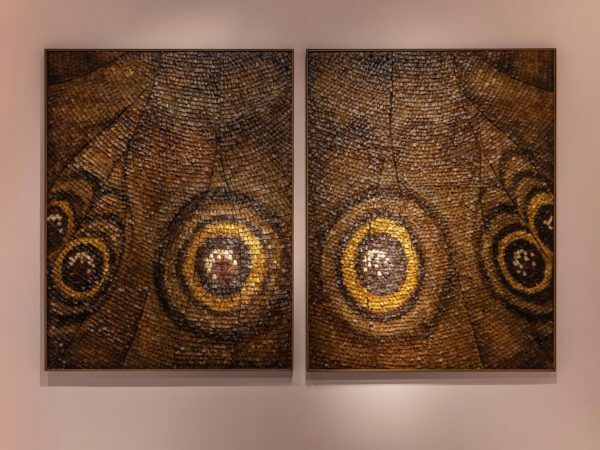 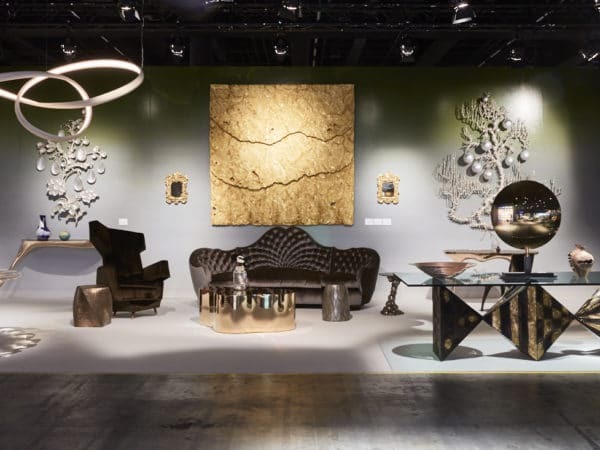 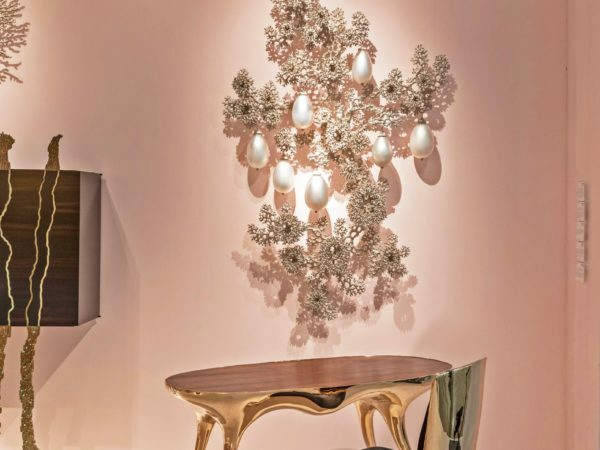 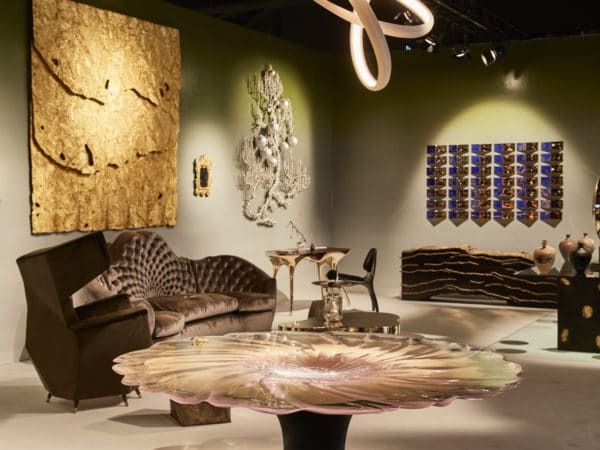 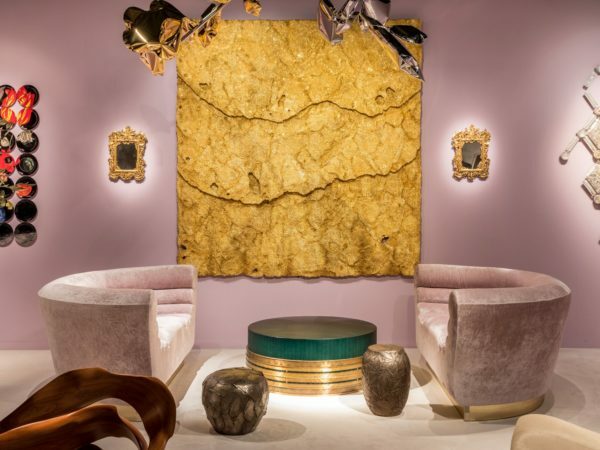 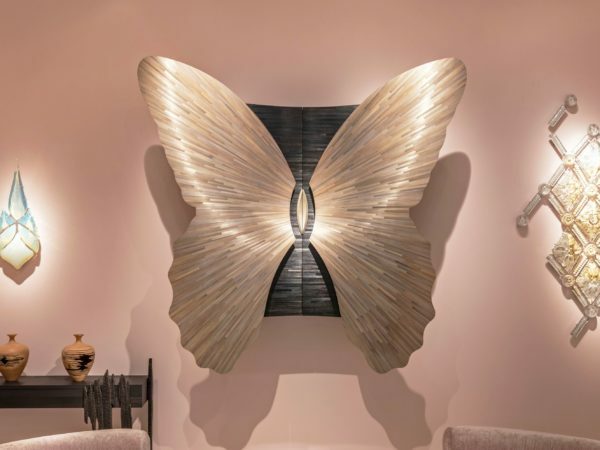 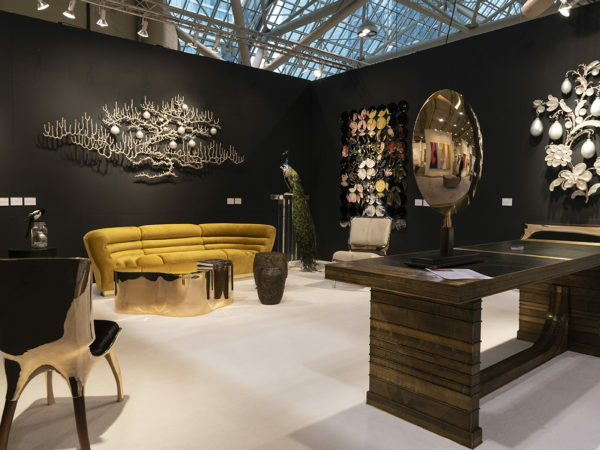 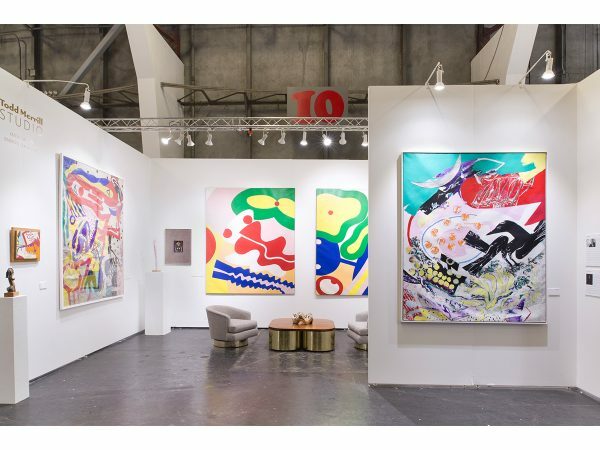 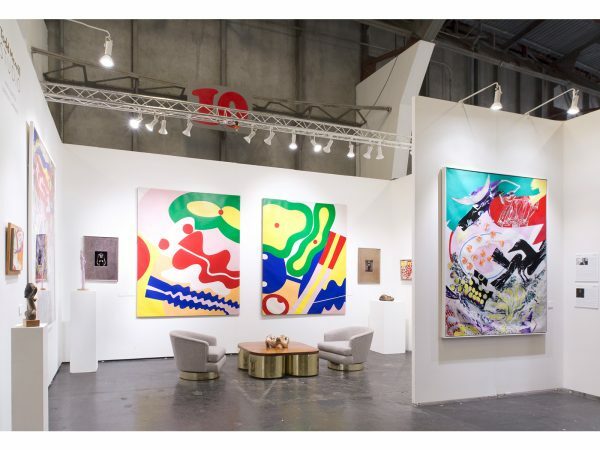 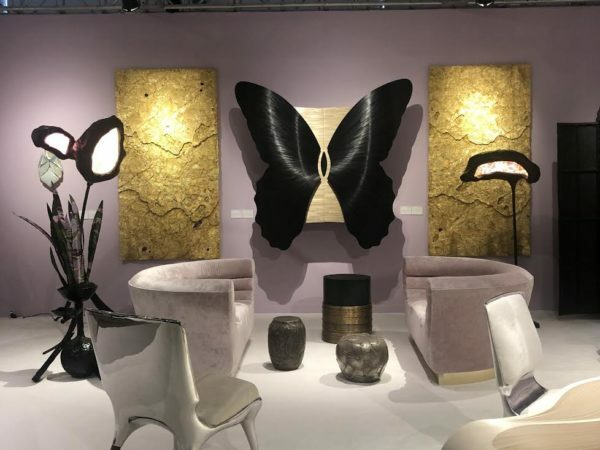 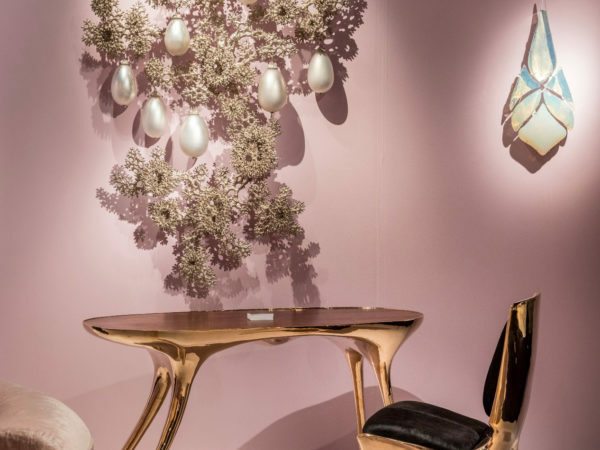 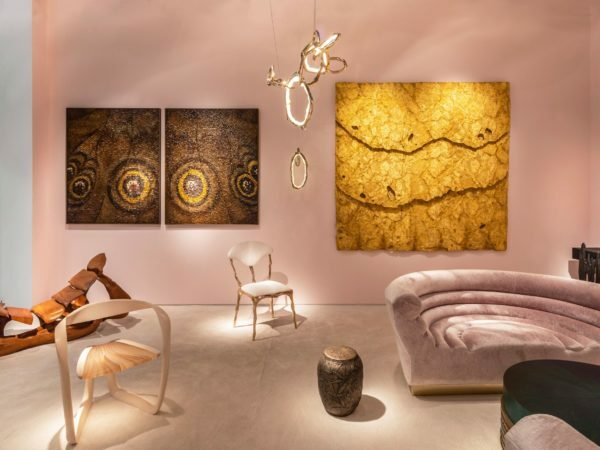 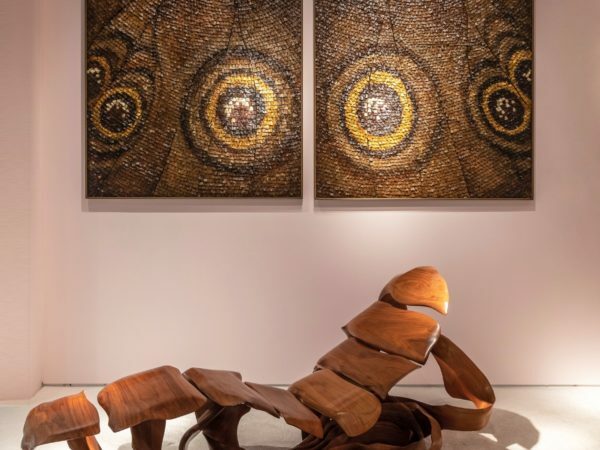 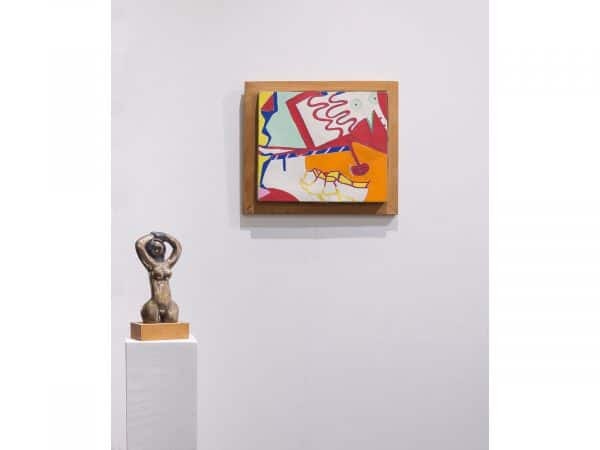 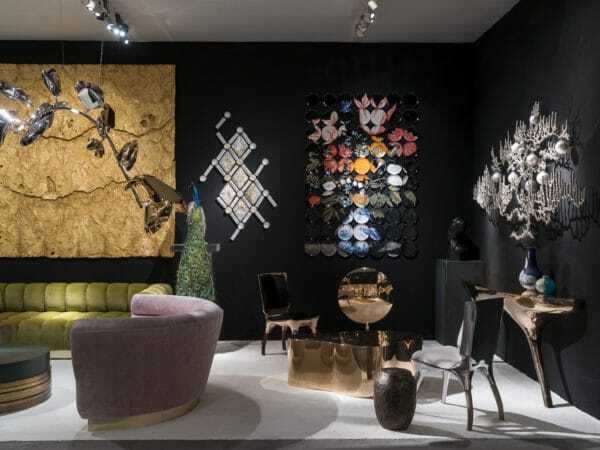 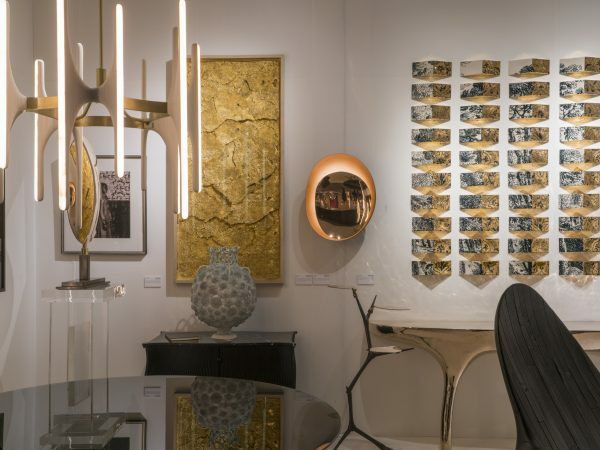 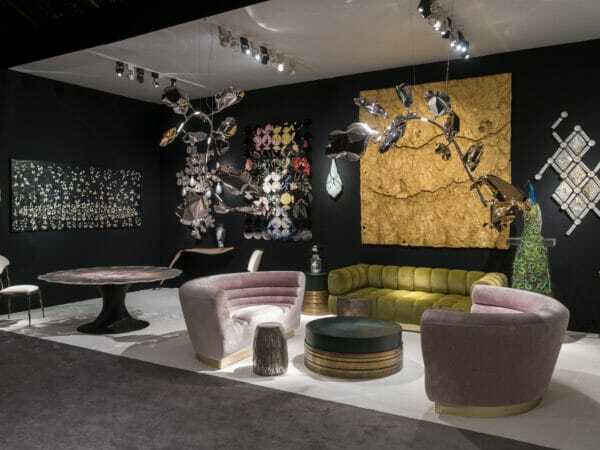 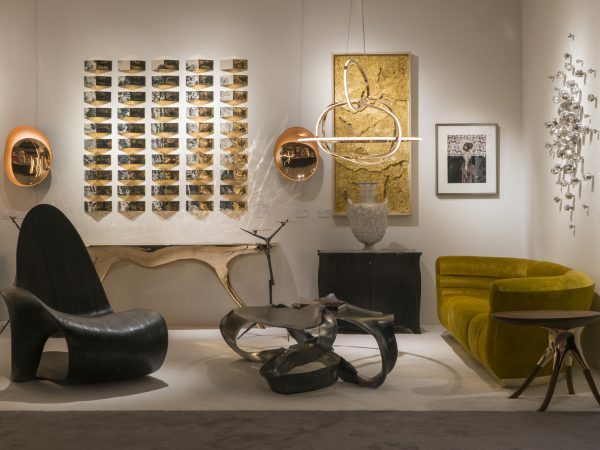 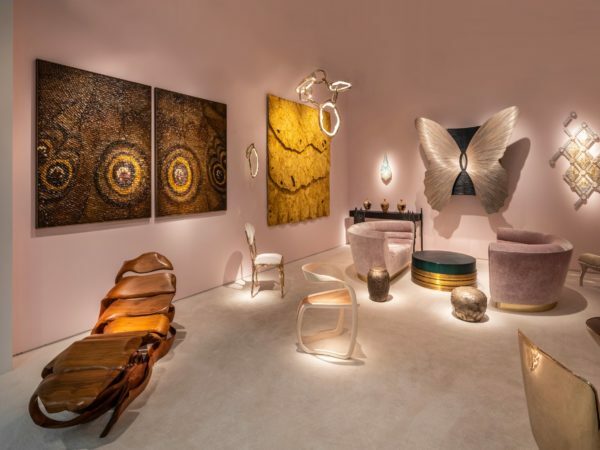 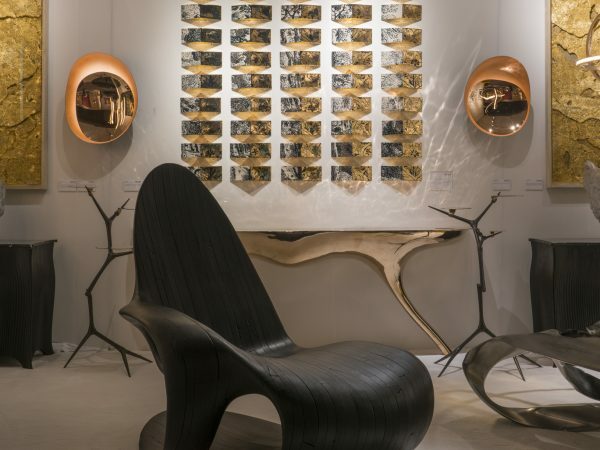 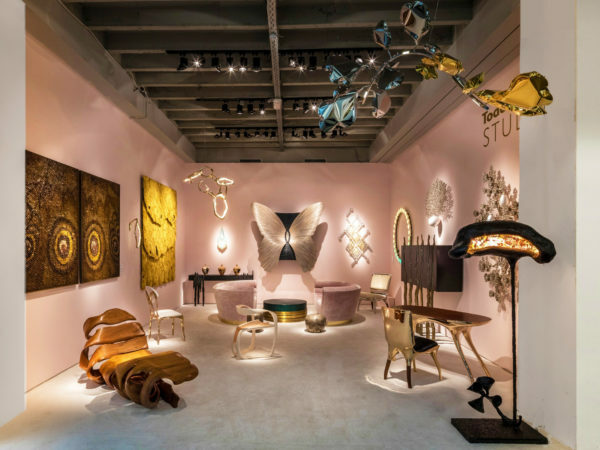 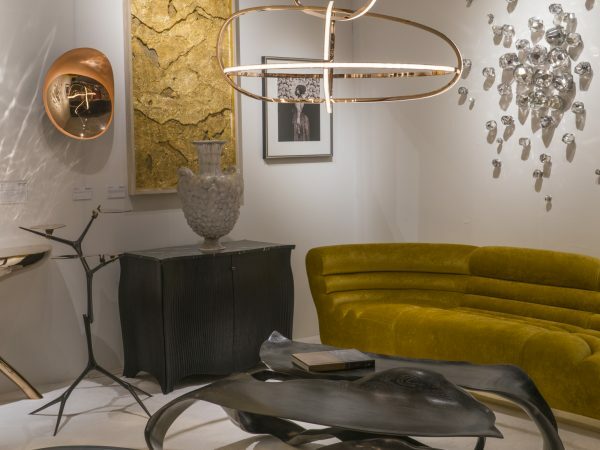 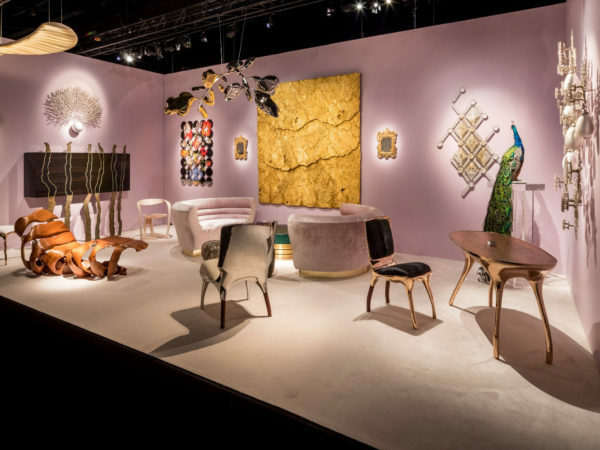 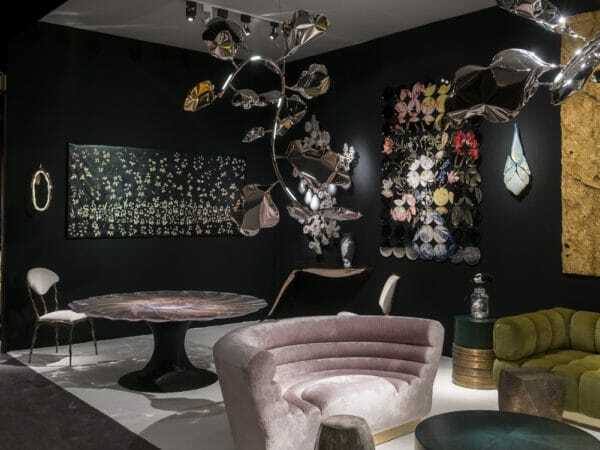 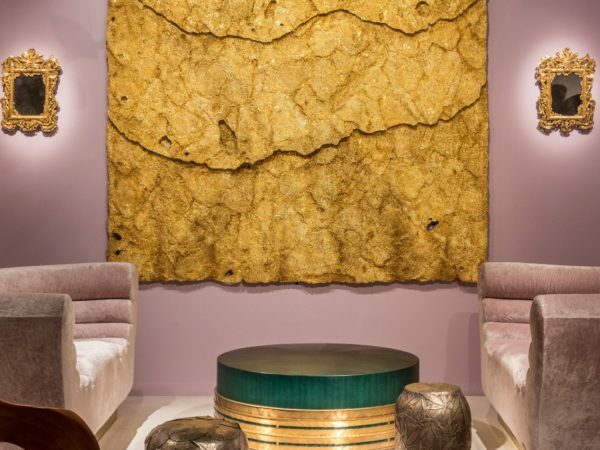 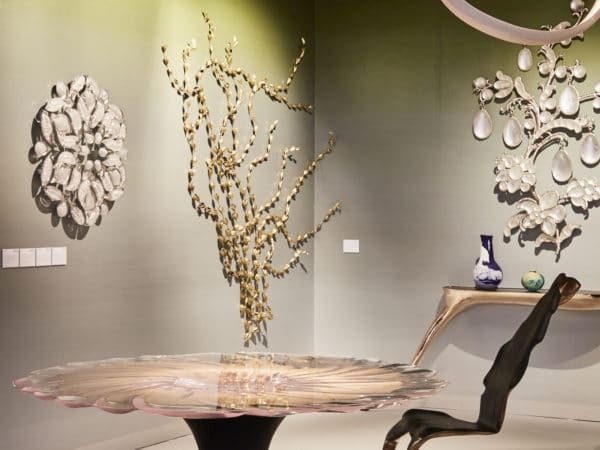 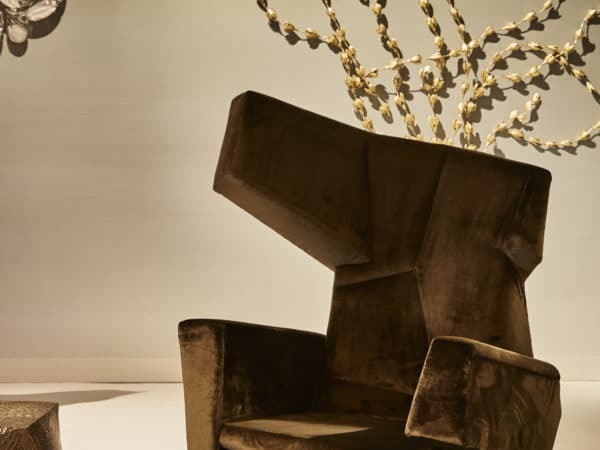 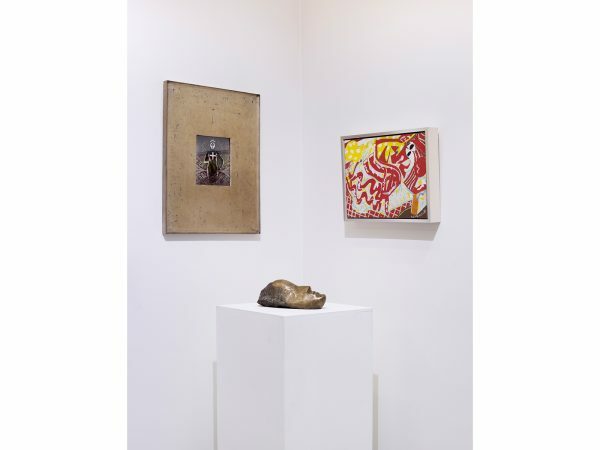 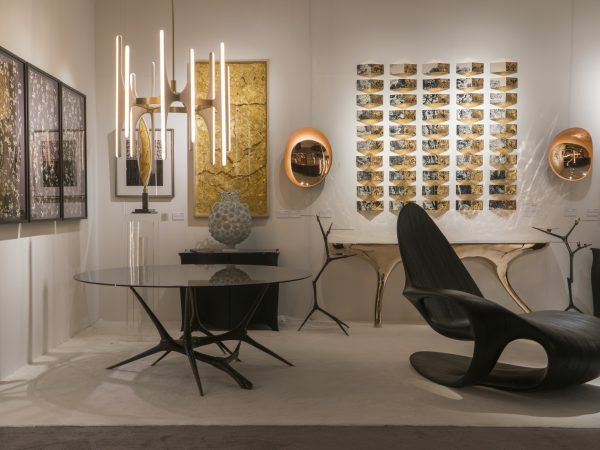 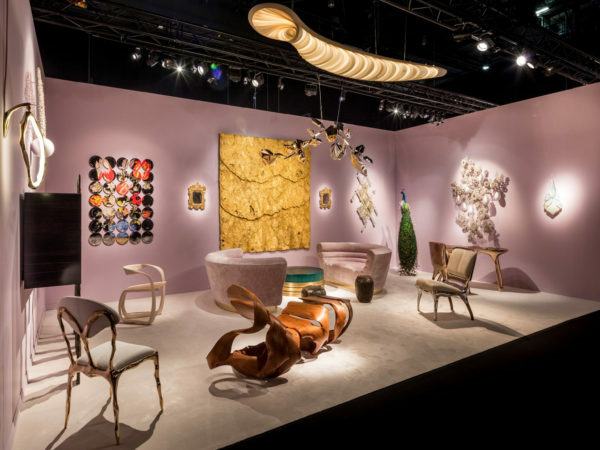 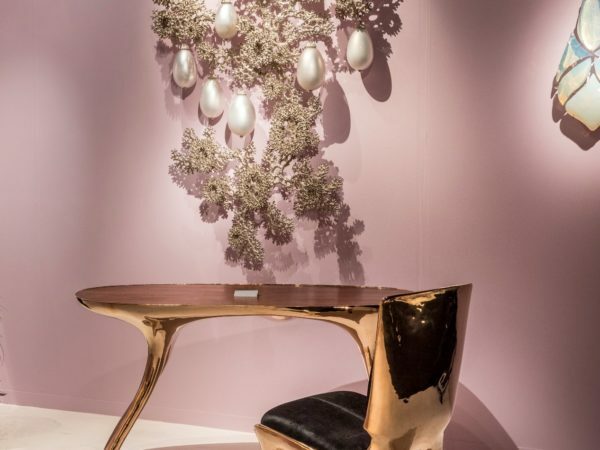 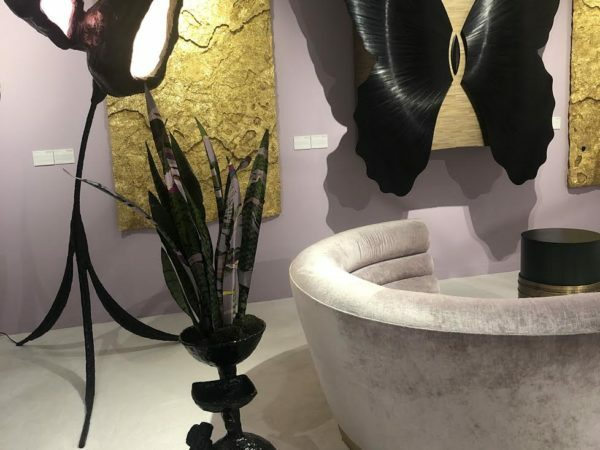 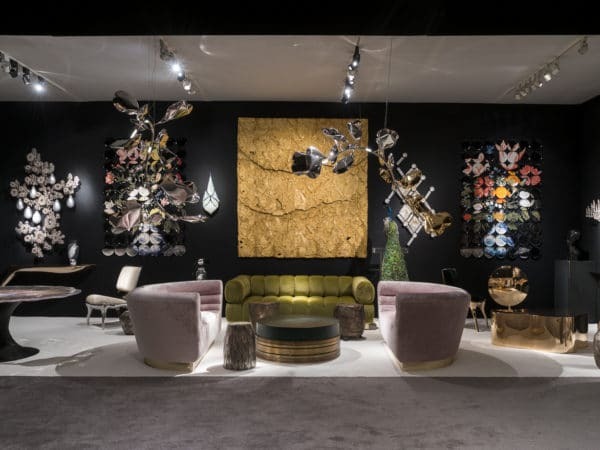 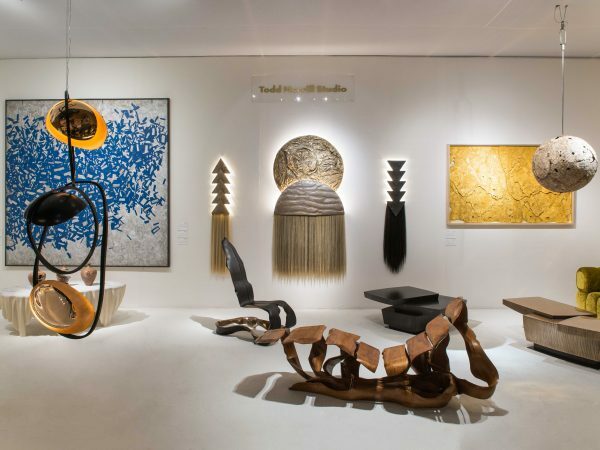 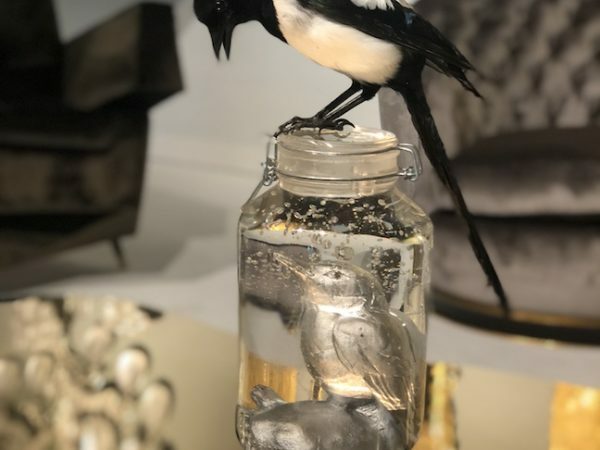 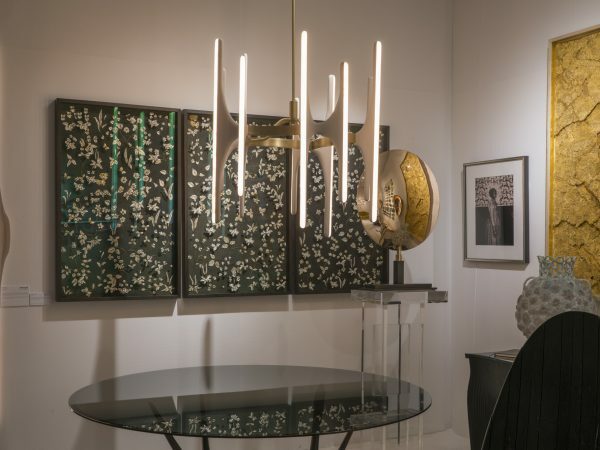 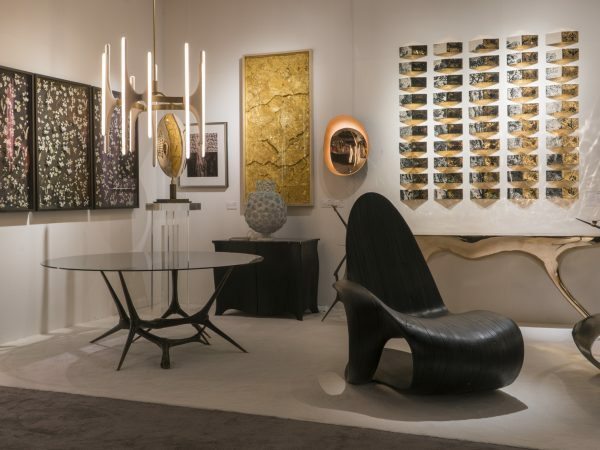 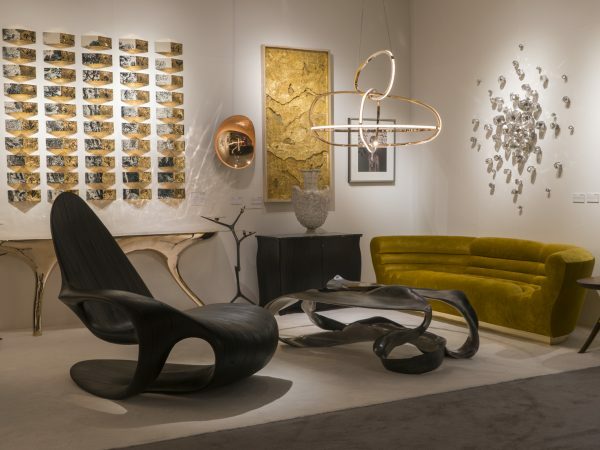 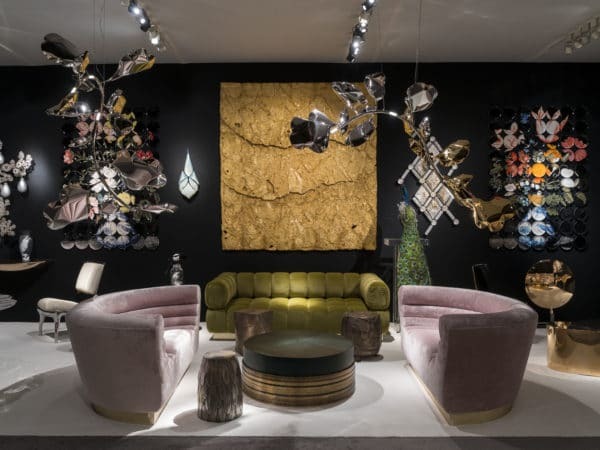 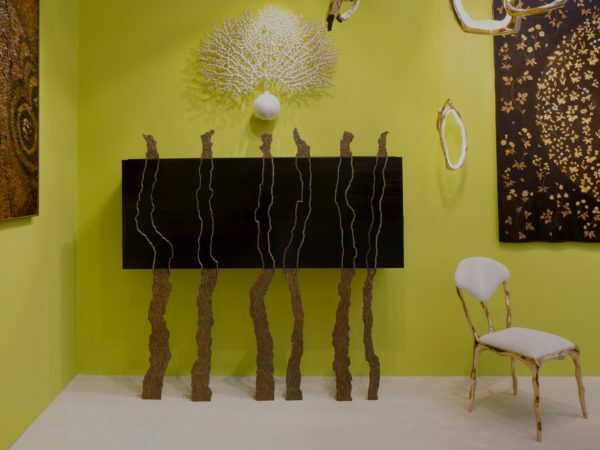 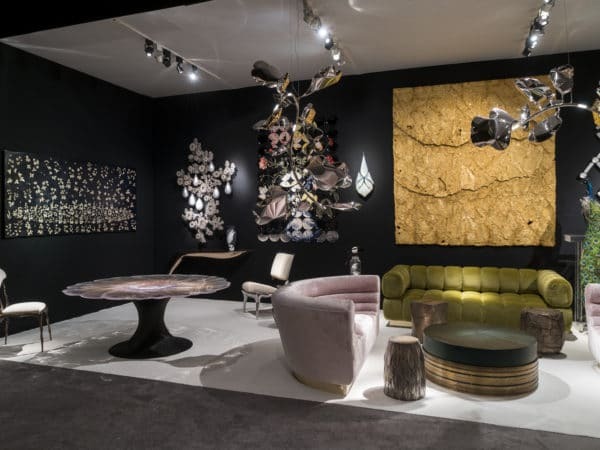 We have exhibited in cities including New York, London, Paris, Seoul, Mexico City, Basel, Miami, Southampton, Palm Beach, Los Angeles, and San Francisco. 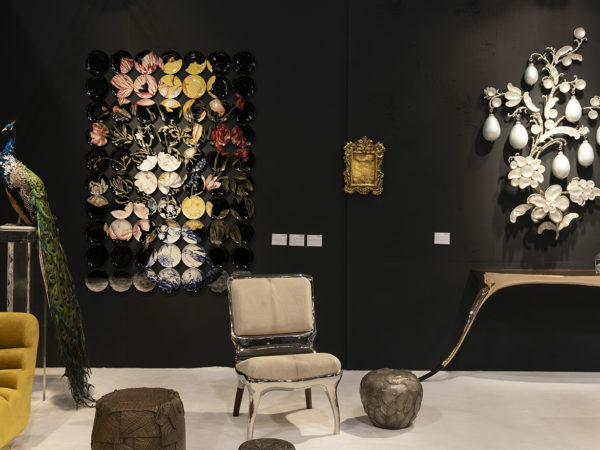 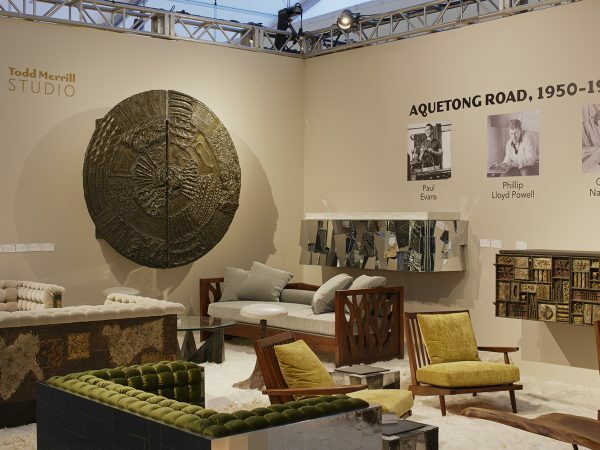 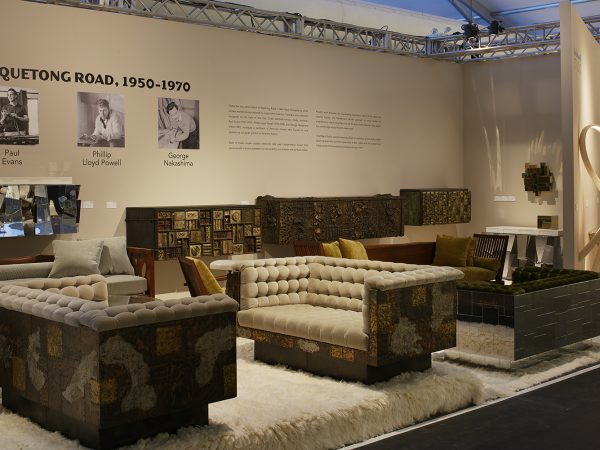 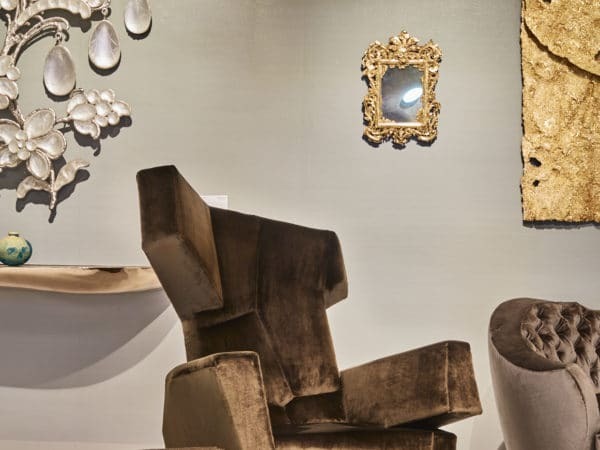 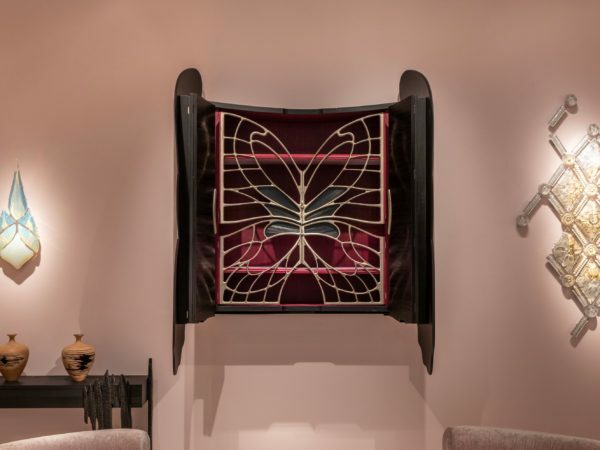 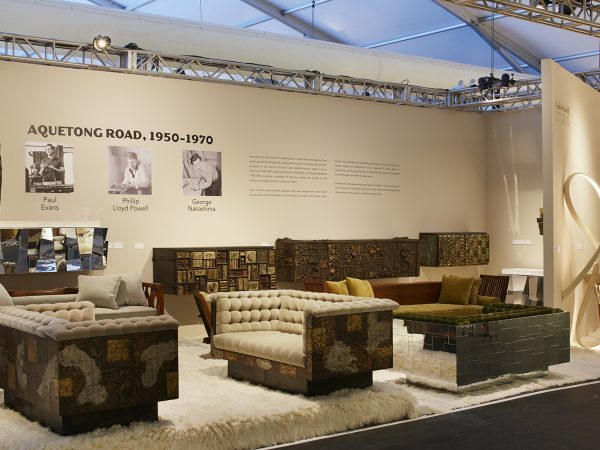 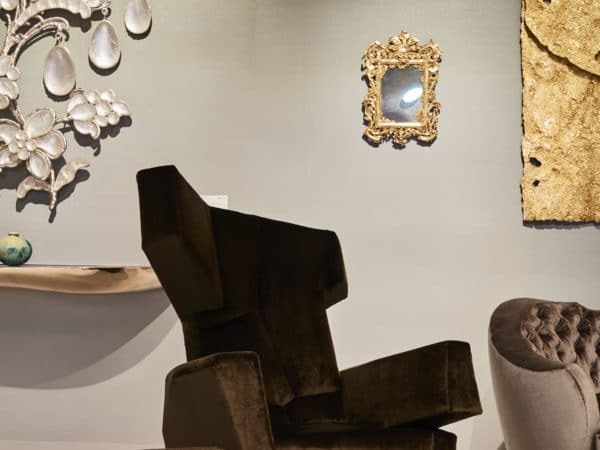 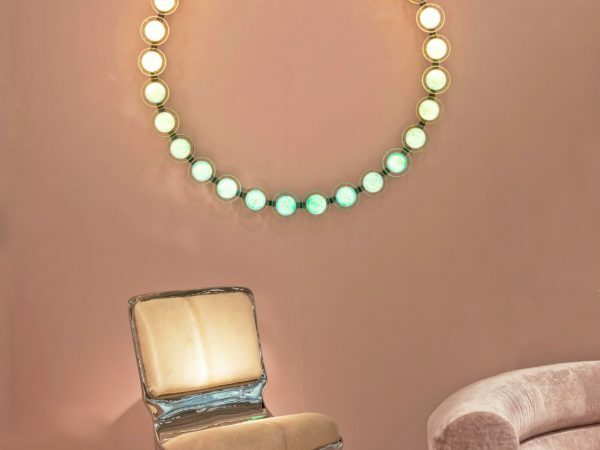 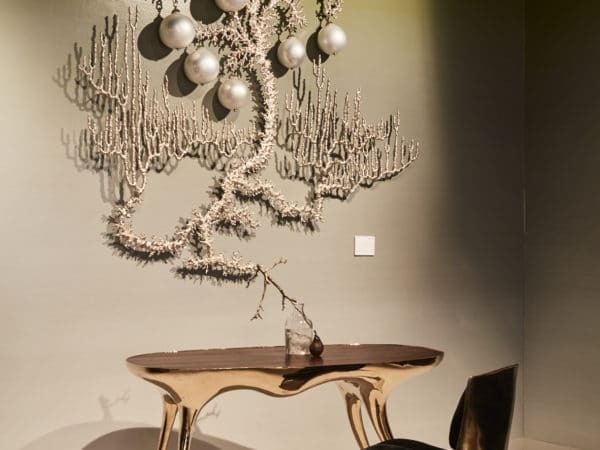 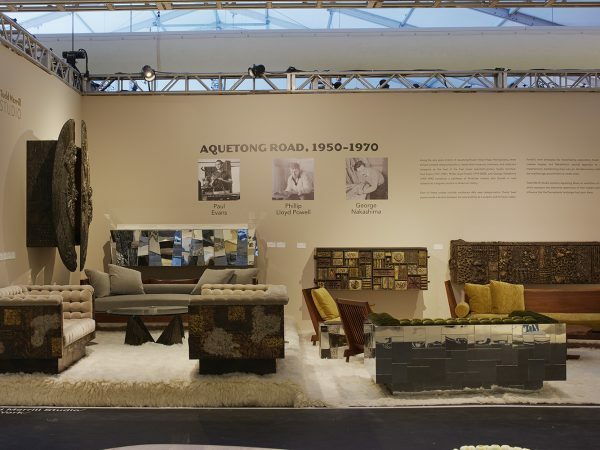 Each booth is a meticulously curated mix of vintage and contemporary design.